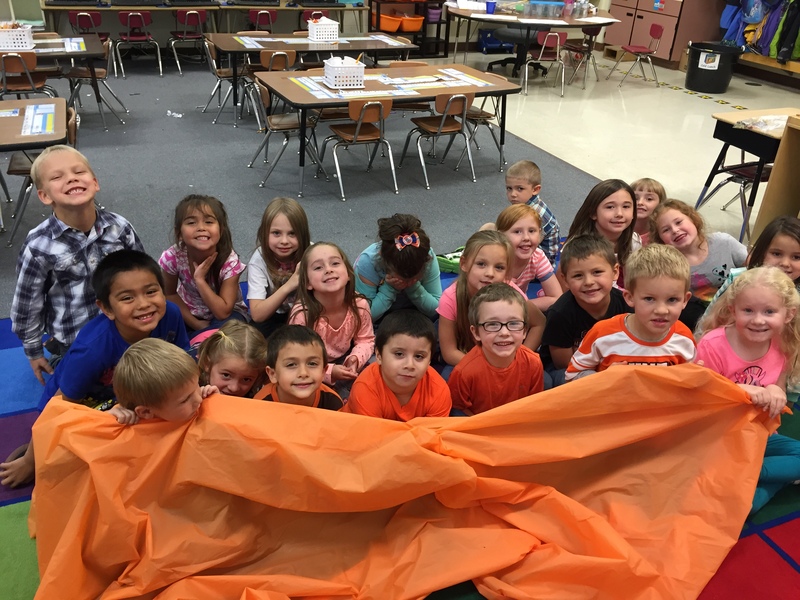 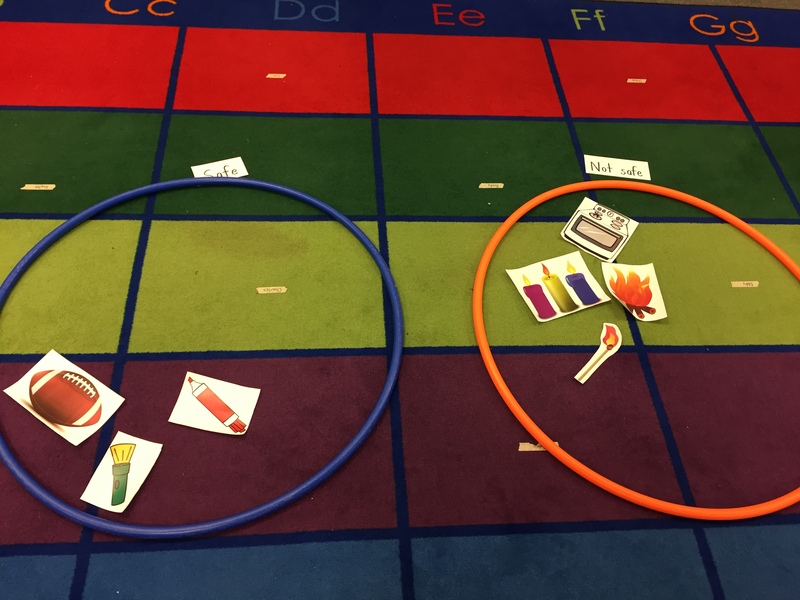 The month of October is fire safety month so we have been learning what to do if there is ever a fire, as well things that we shouldn’t play with. 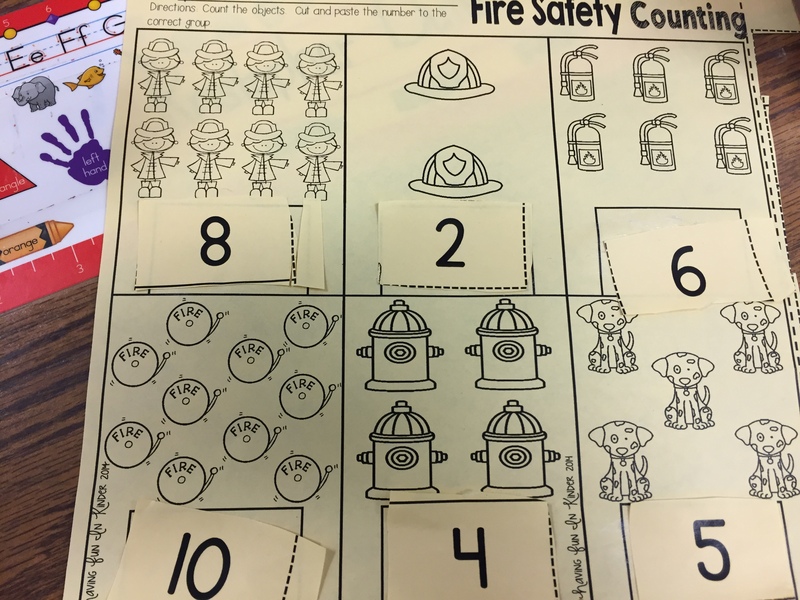 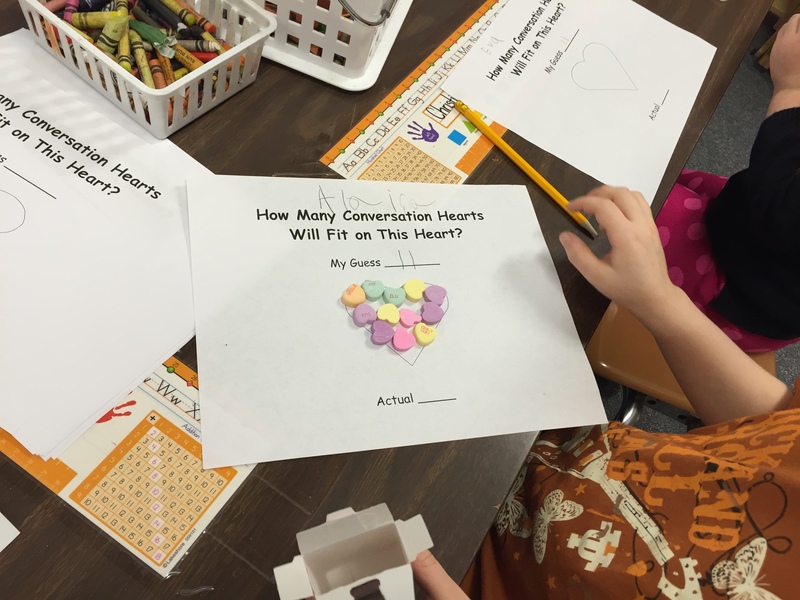 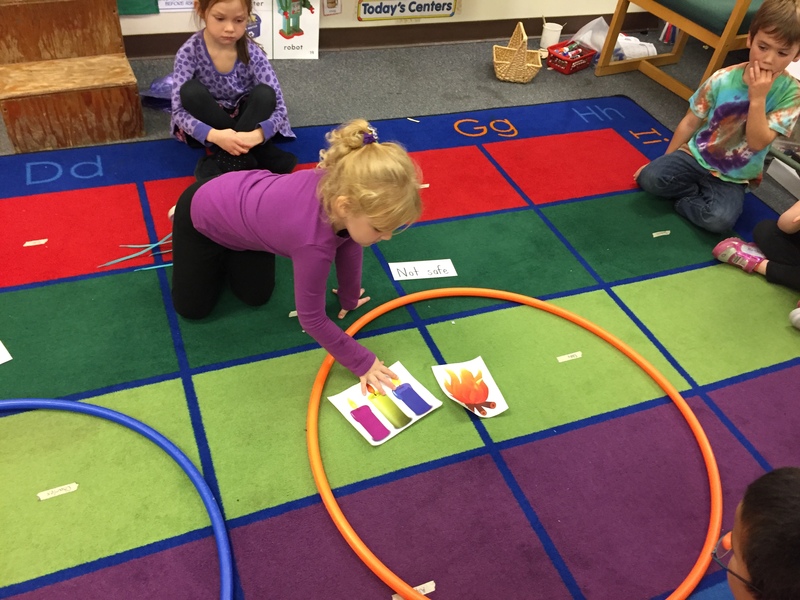 We started on Monday with fire safety related literacy & math centers from Having Fun in Primary. 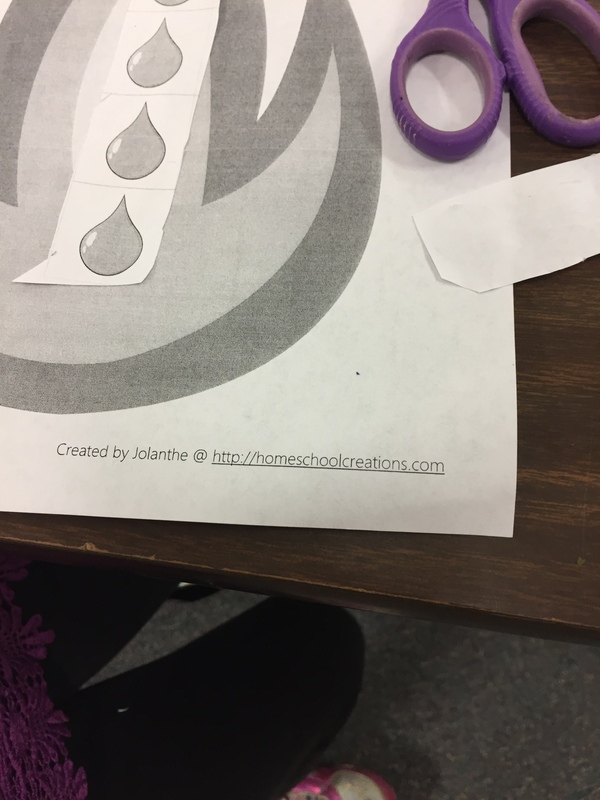 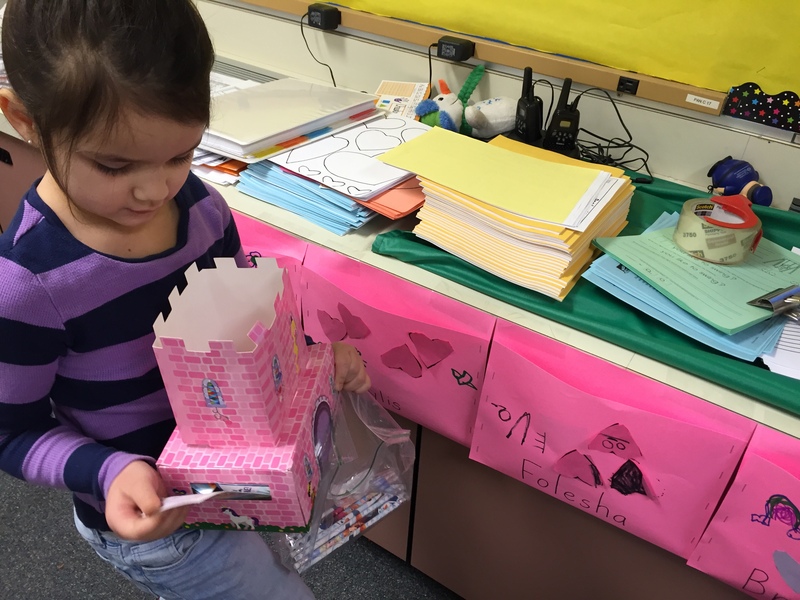 There were also a few centers from Home School Creations. 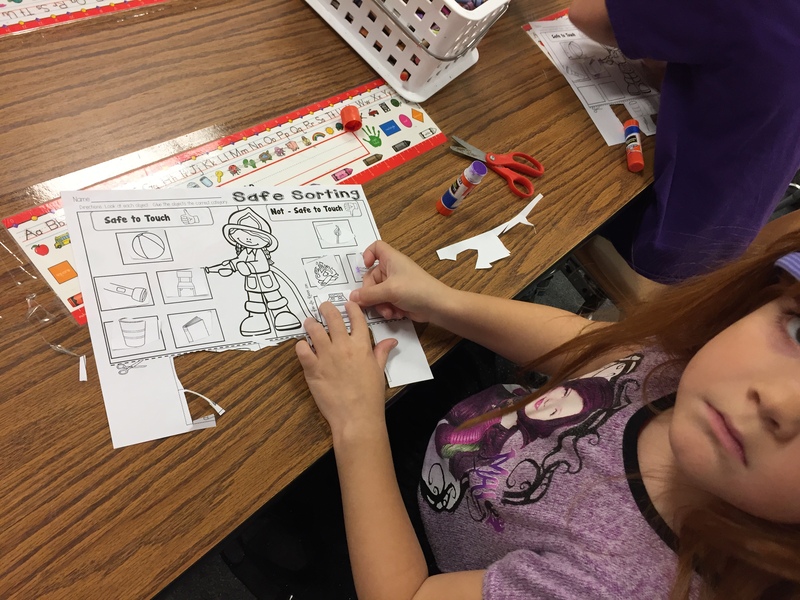 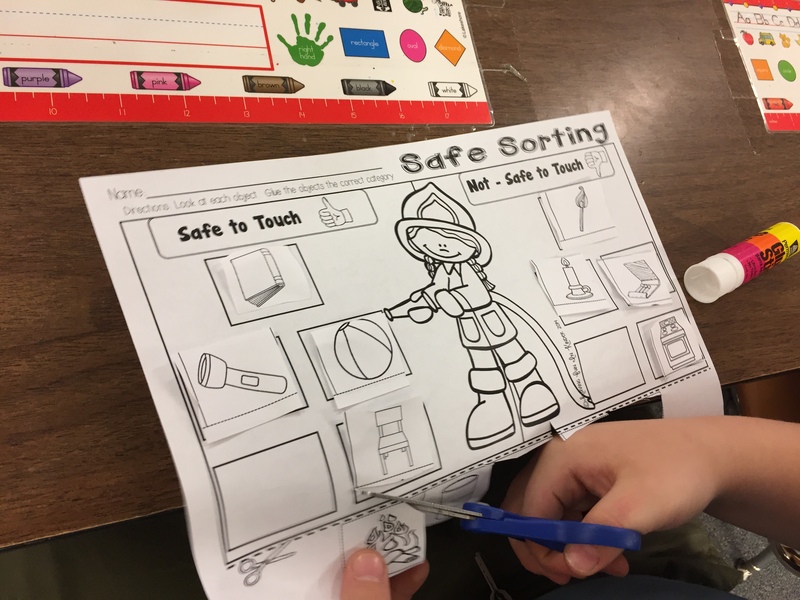 We discussed how there are things that are not safe for kids to touch or play with, we then sorted pictures into two categories ‘safe to touch‘ and ‘not safe to touch‘. 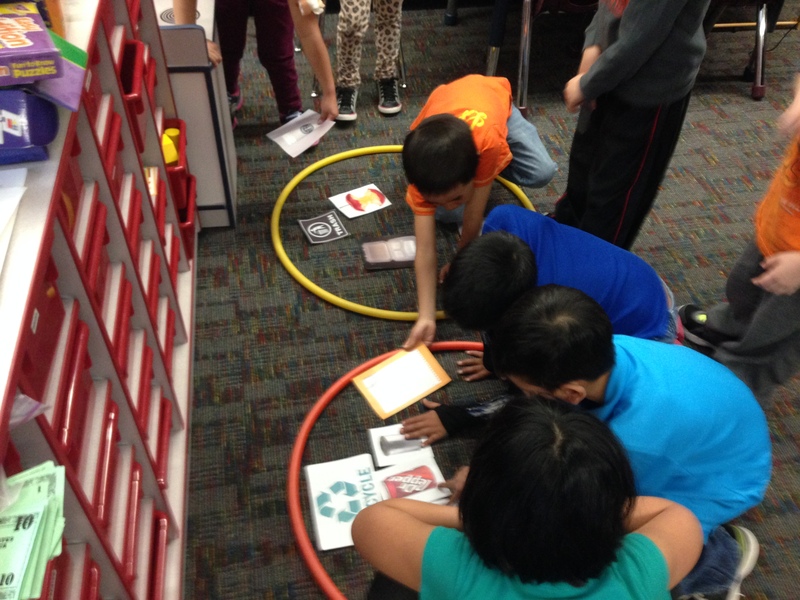 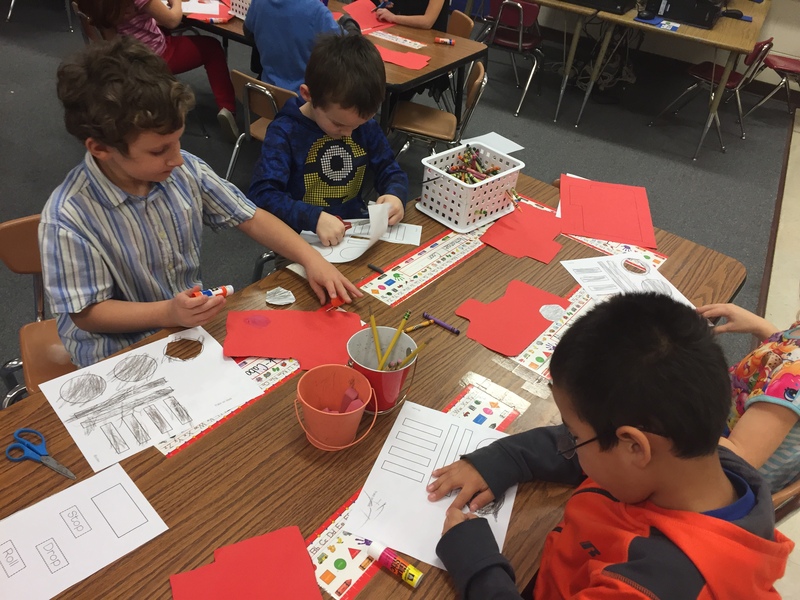 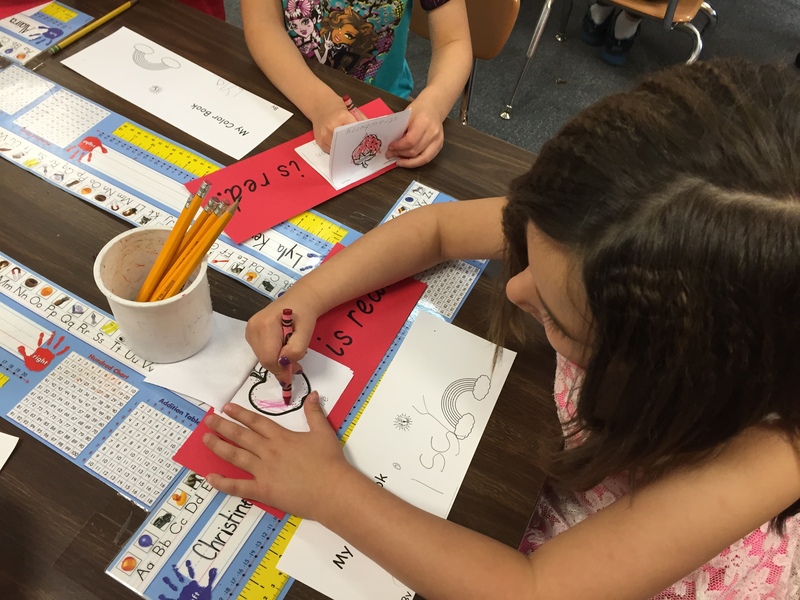 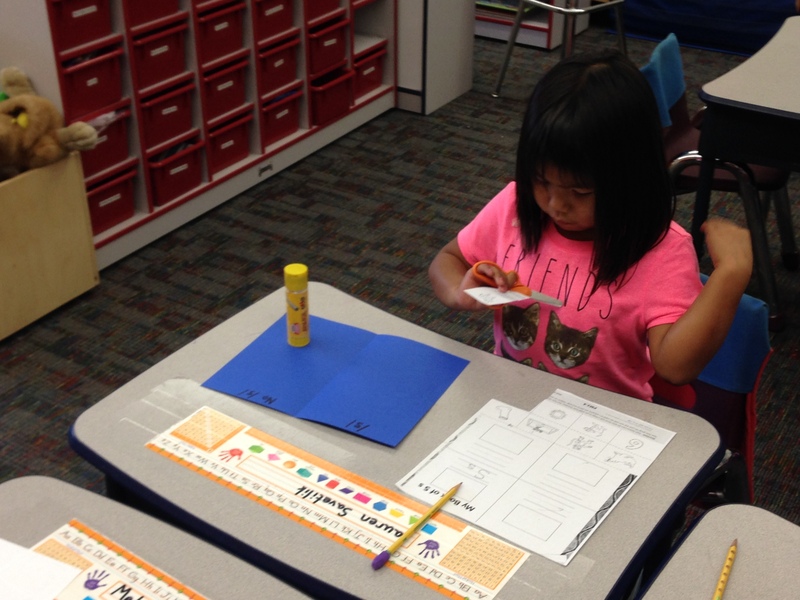 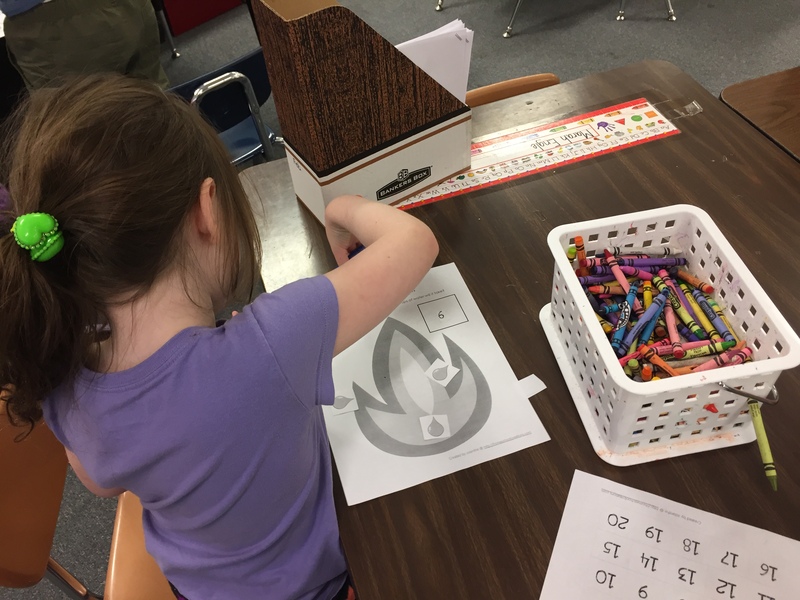 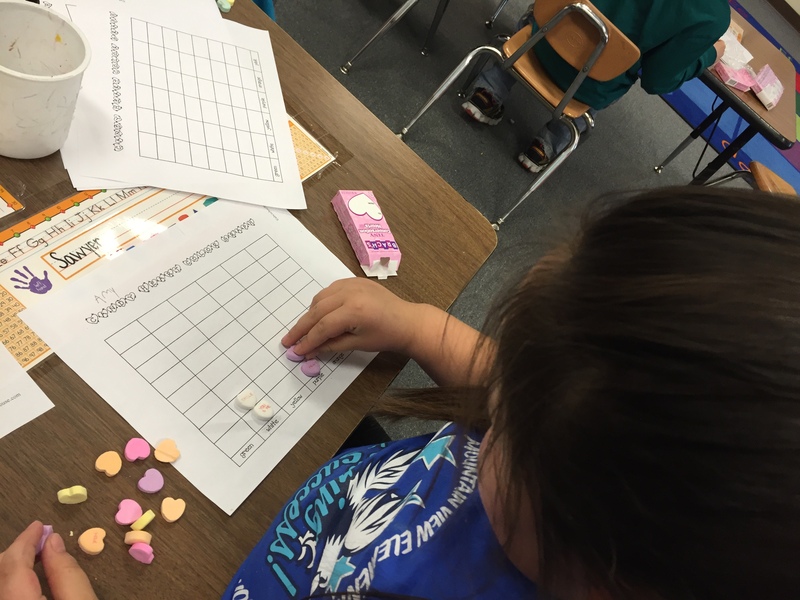 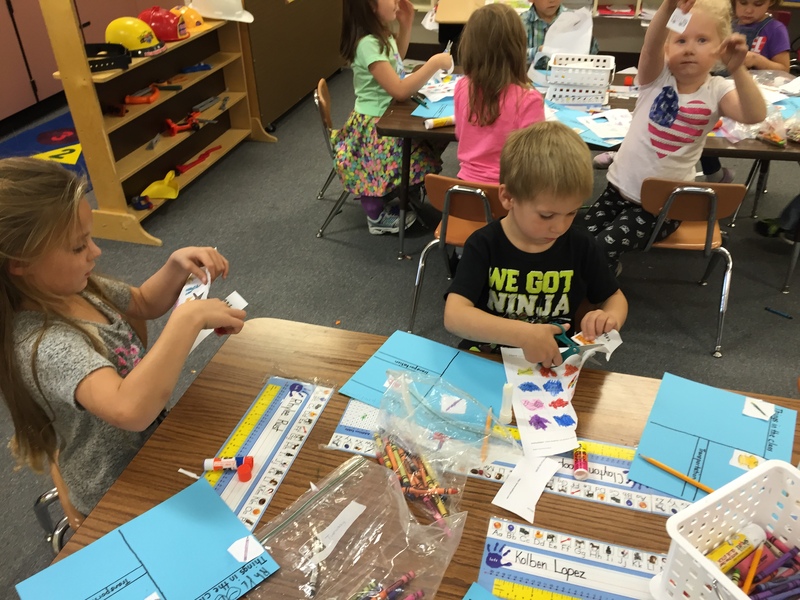 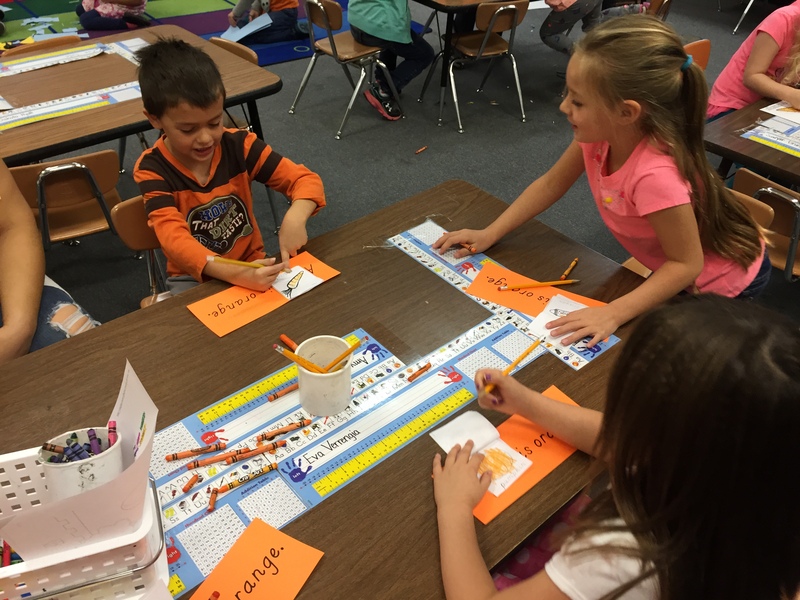 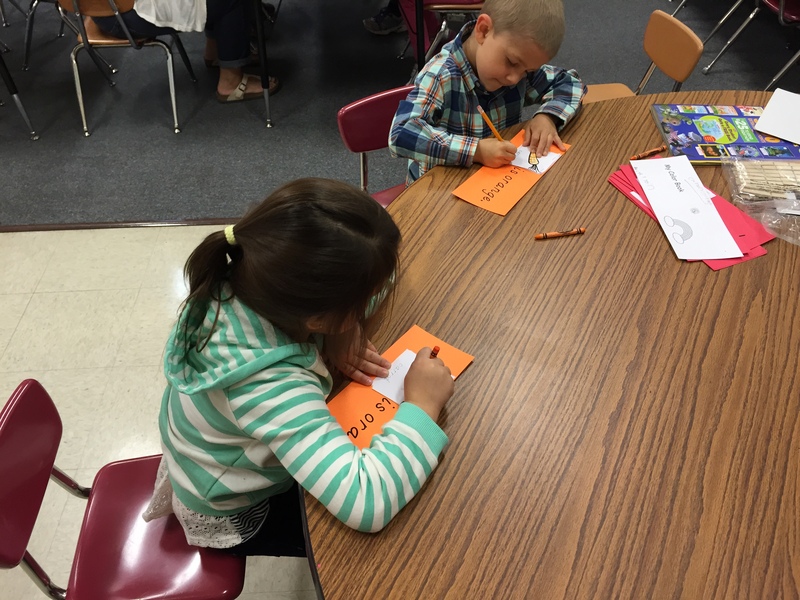 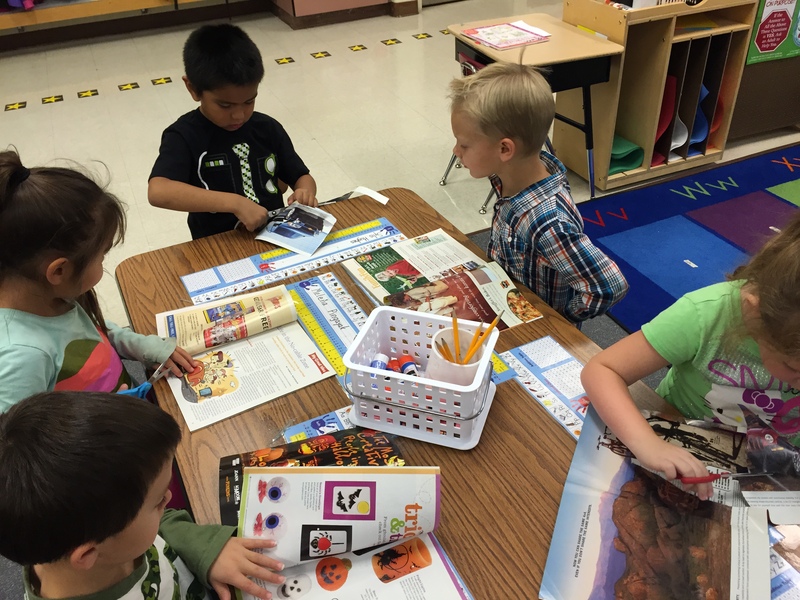 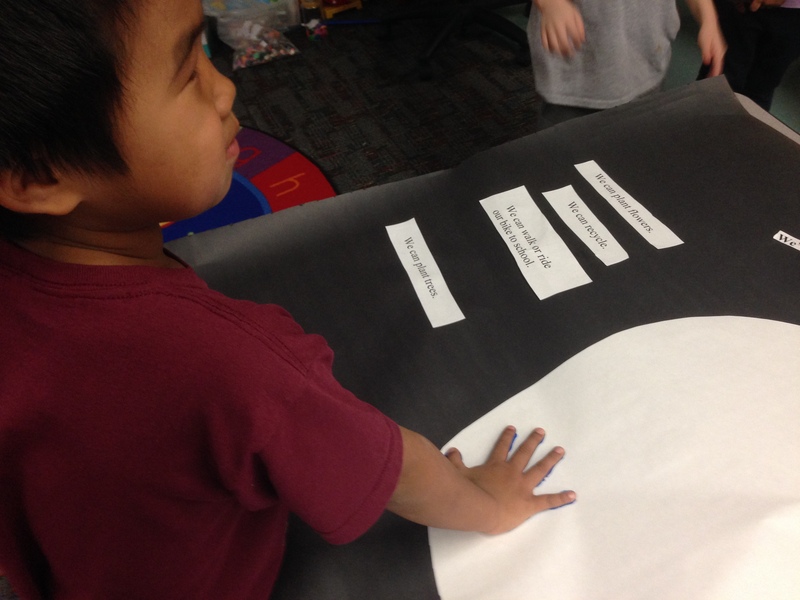 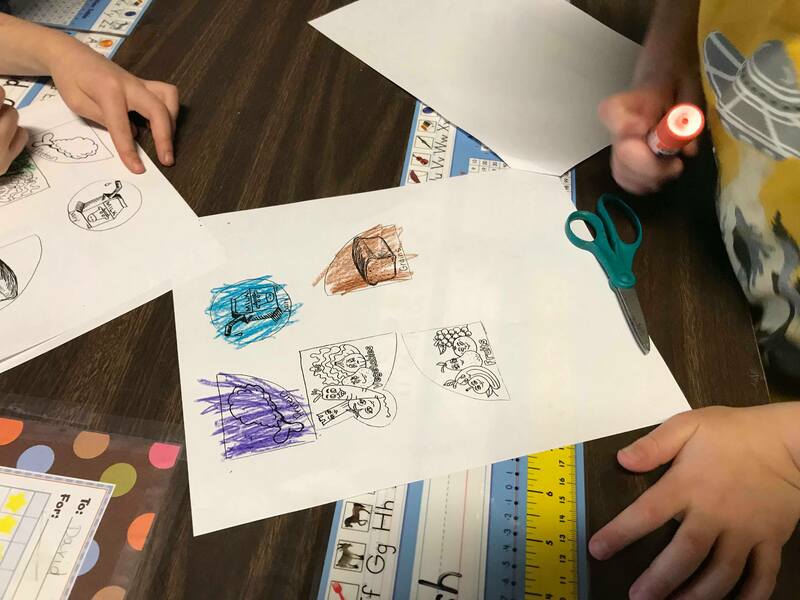 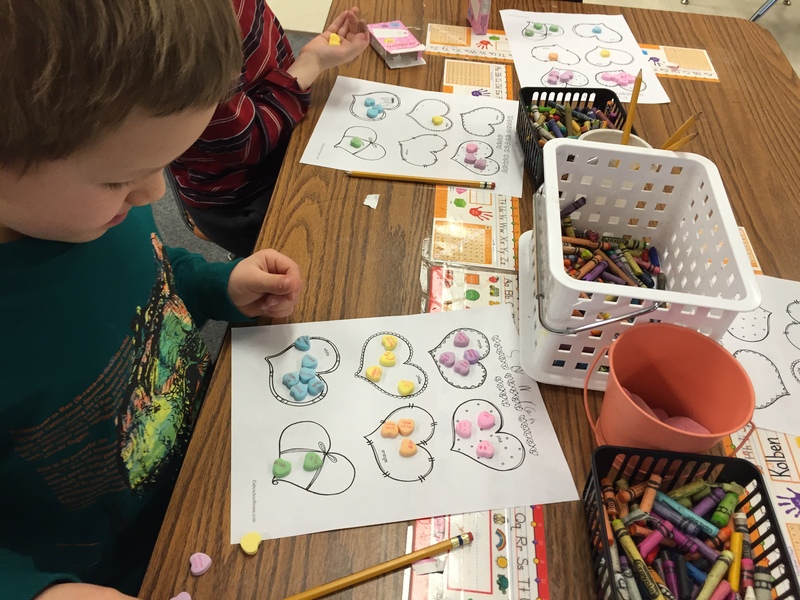 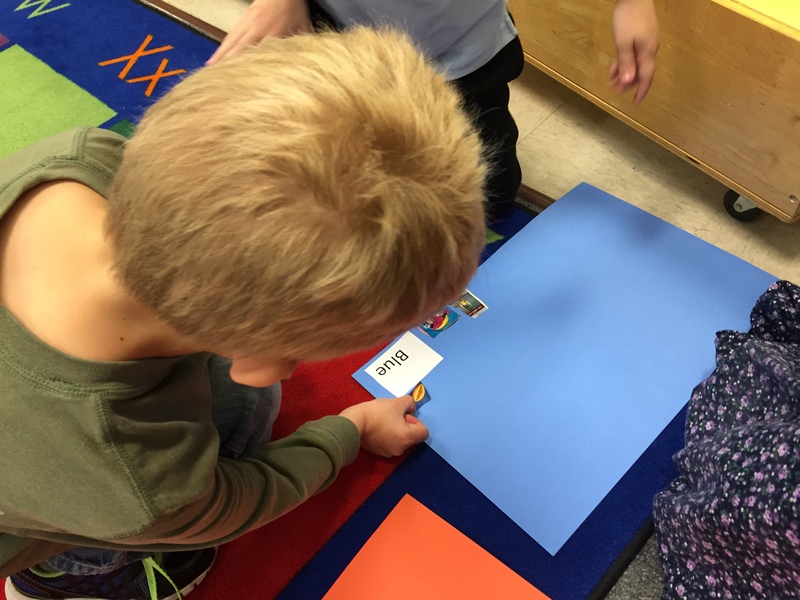 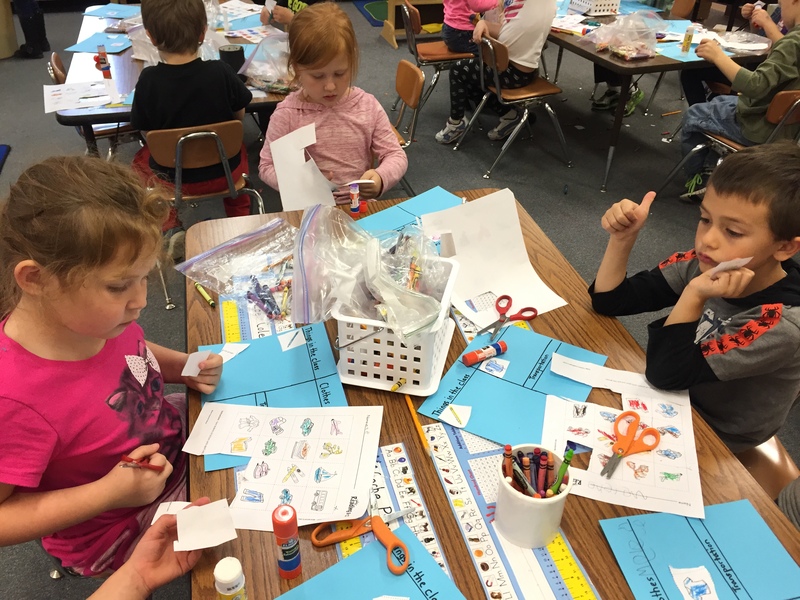 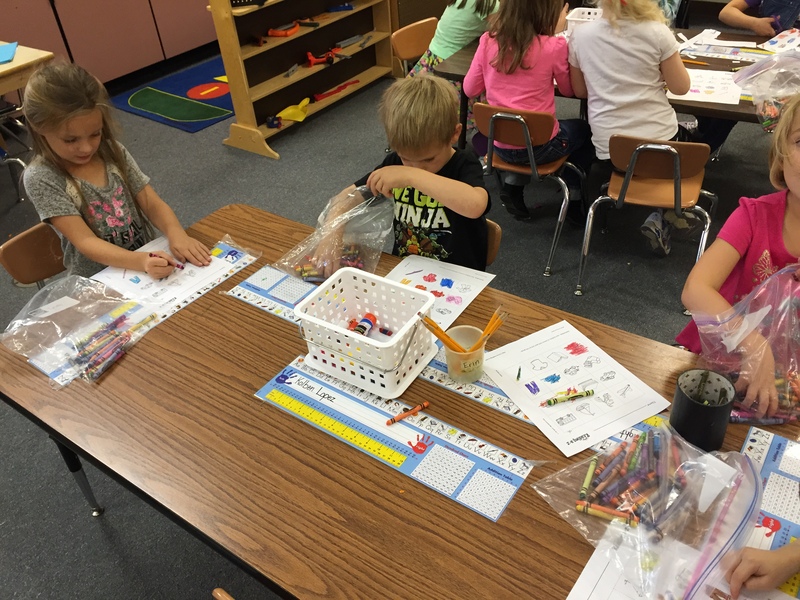 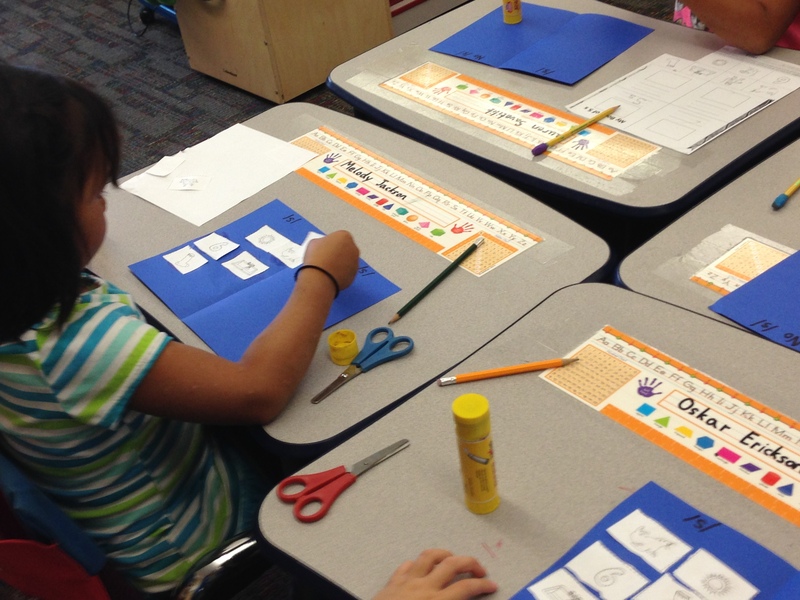 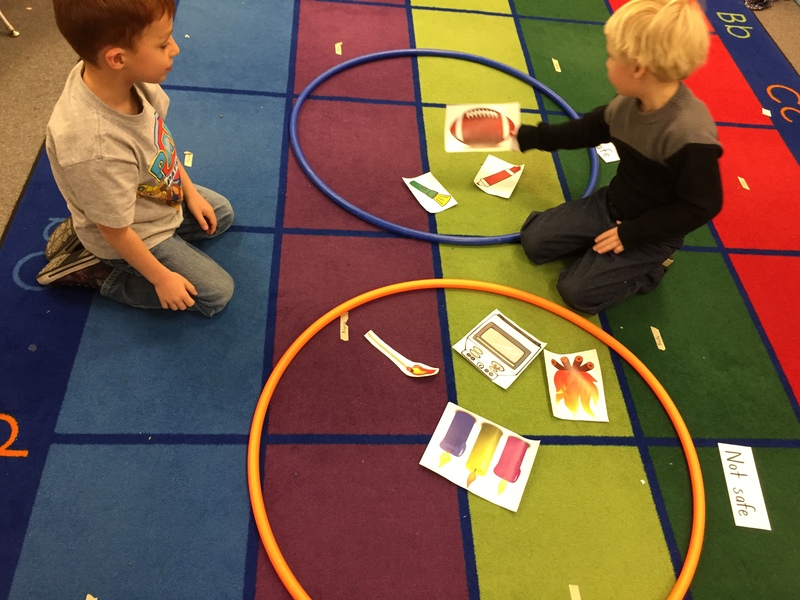 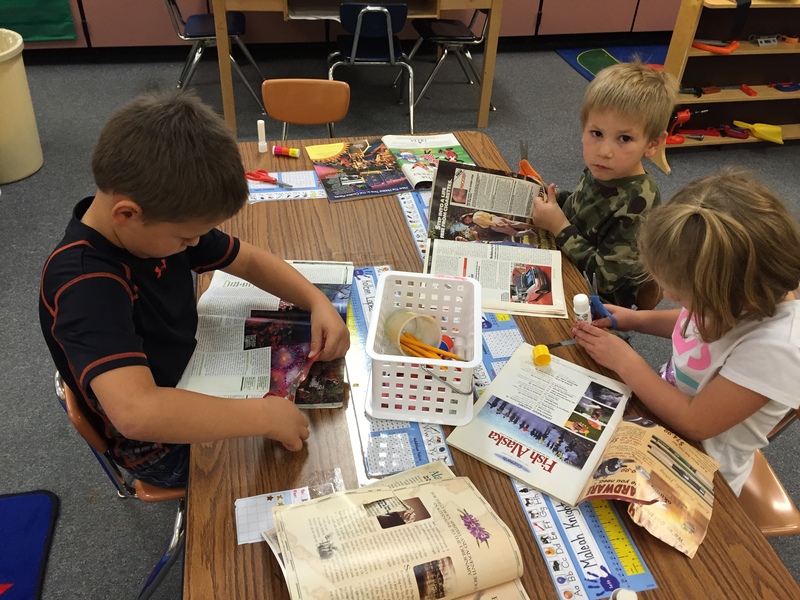 During free choice centers students got to sort the pictures on their own, working with a partner. 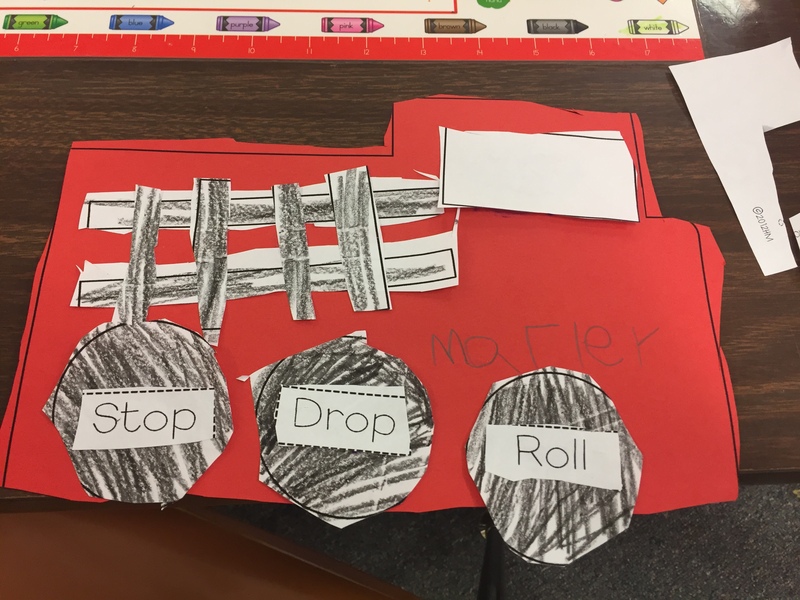 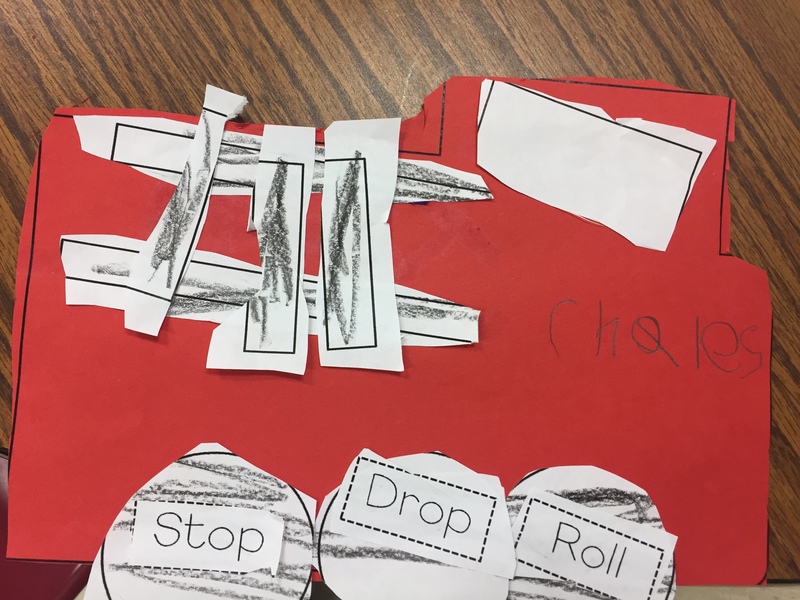 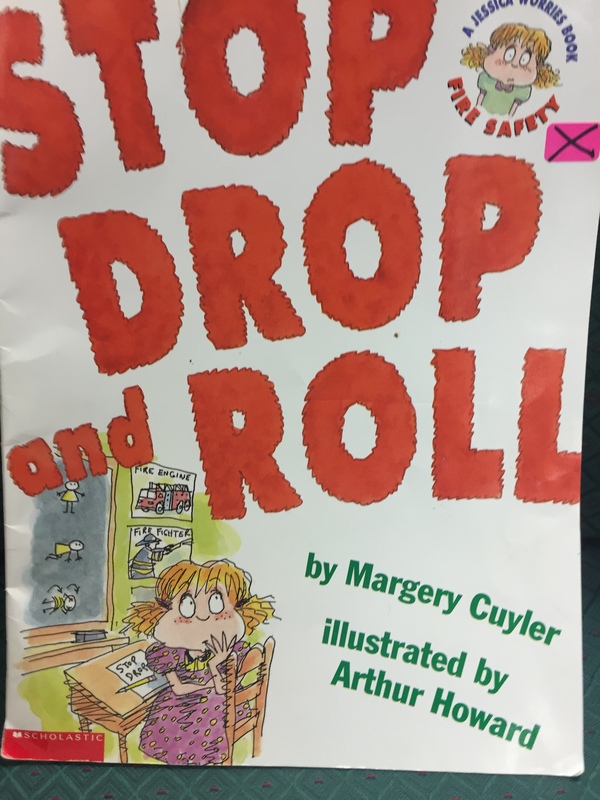 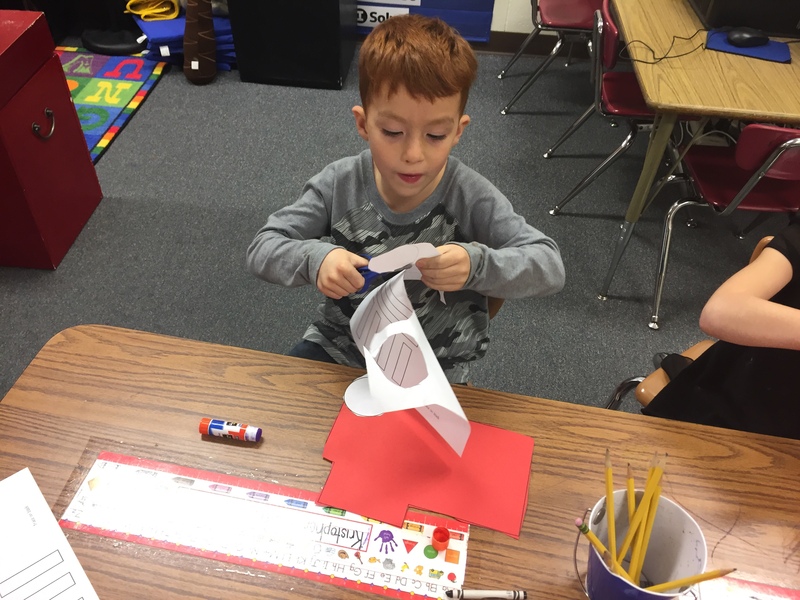 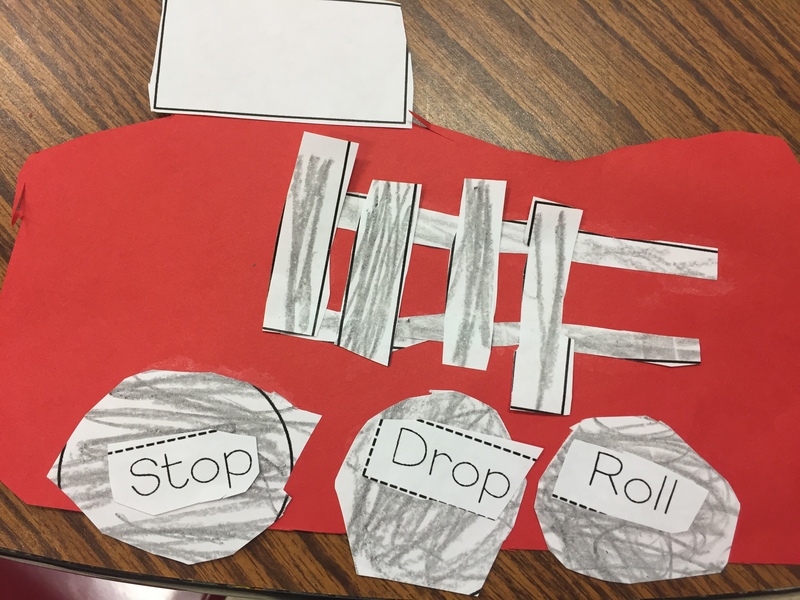 Finally today we read the story Stop Drop and Roll by Margery Cuyler and made a firetruck craft courtesy of Miss-Kindergarten. 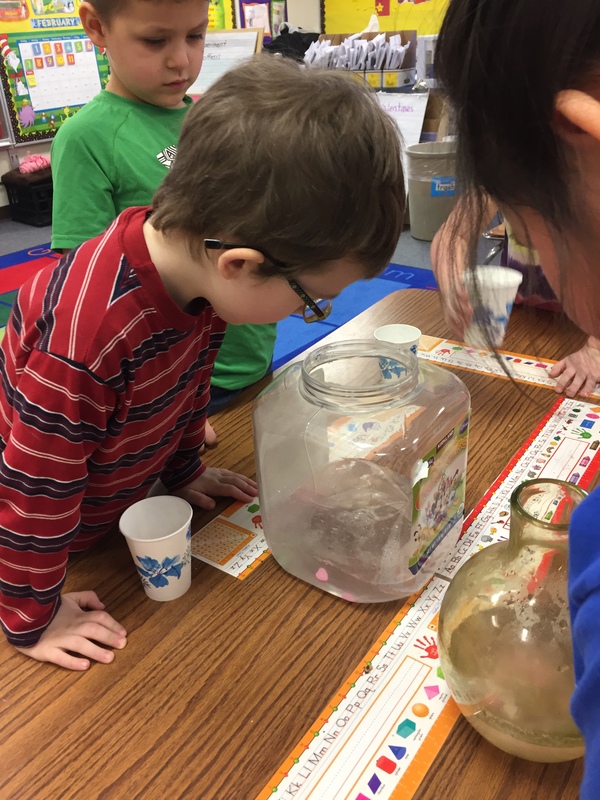 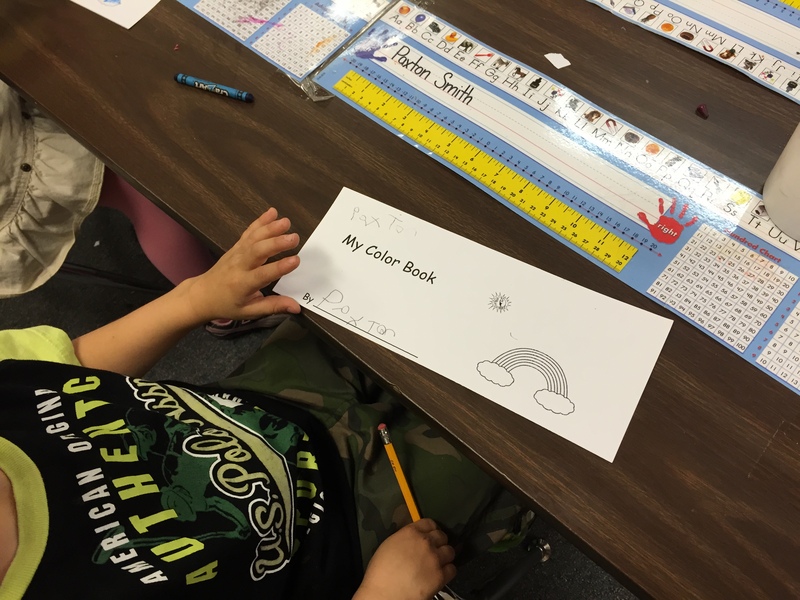 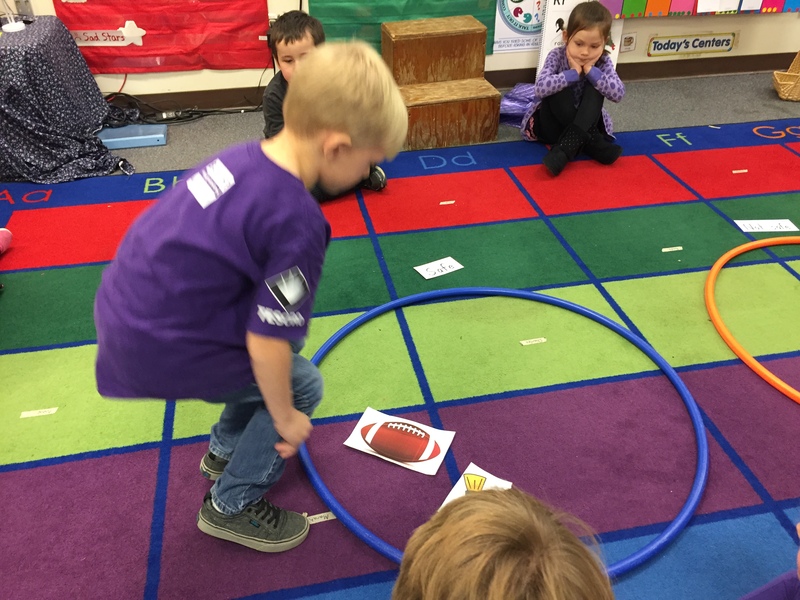 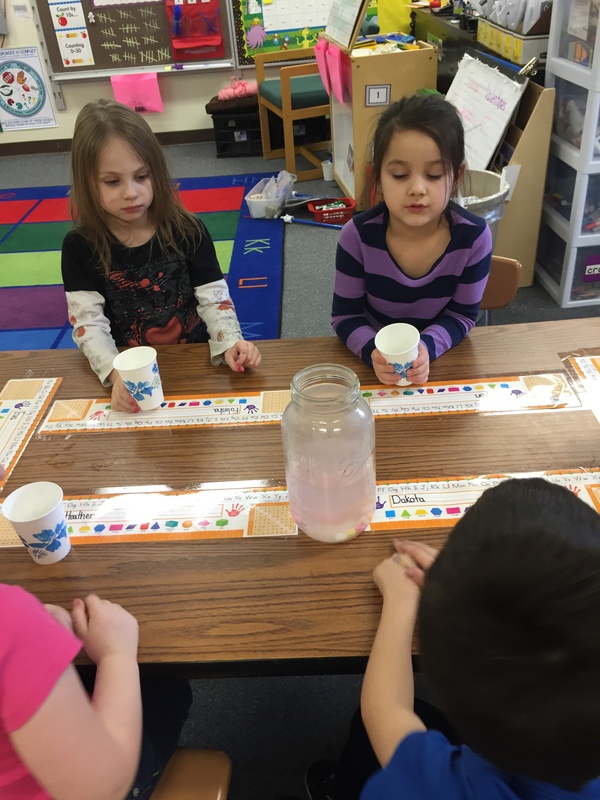 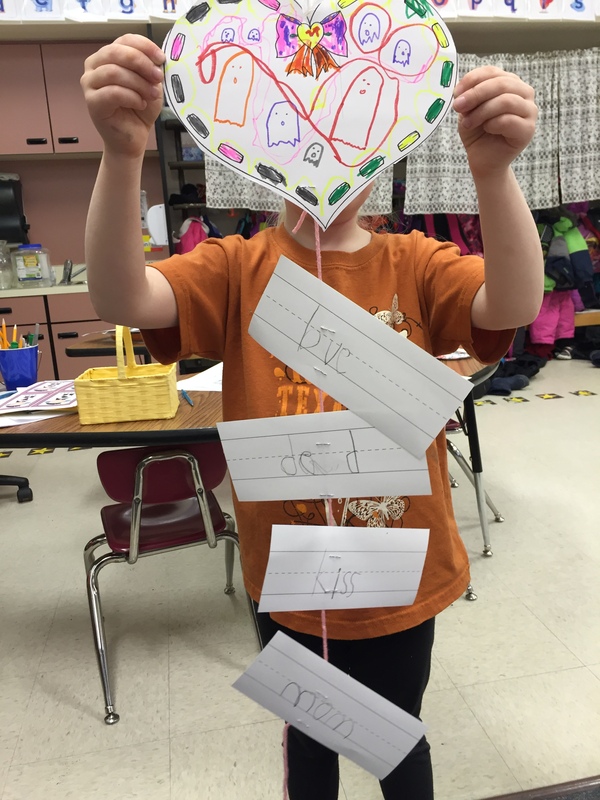 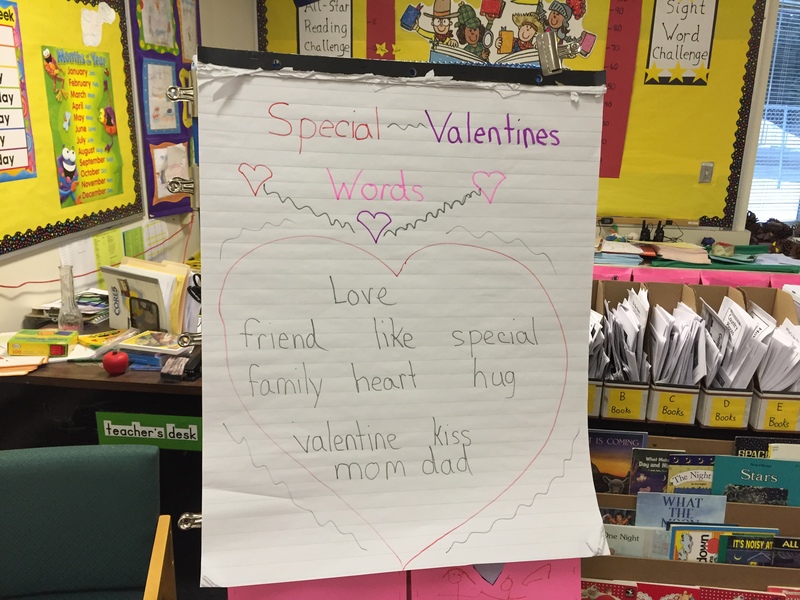 This week celebrated our colors and learned color words in Kindergarten. 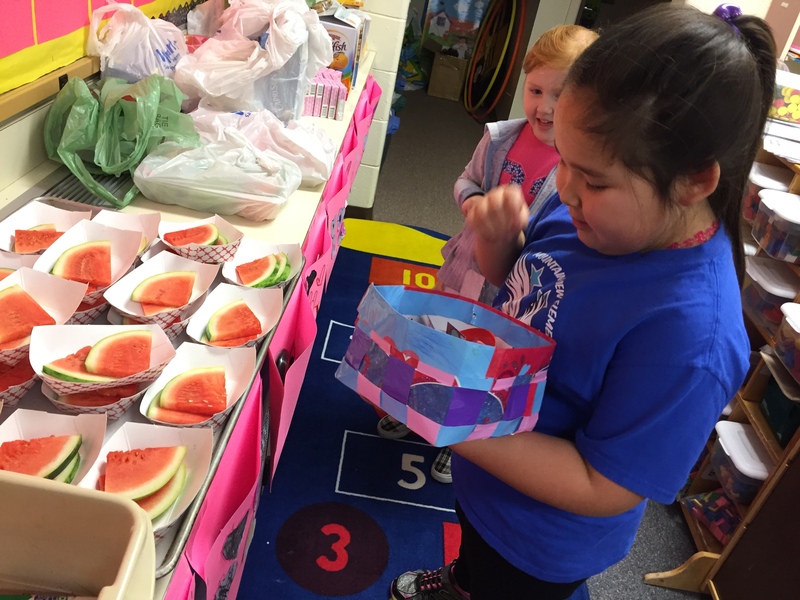 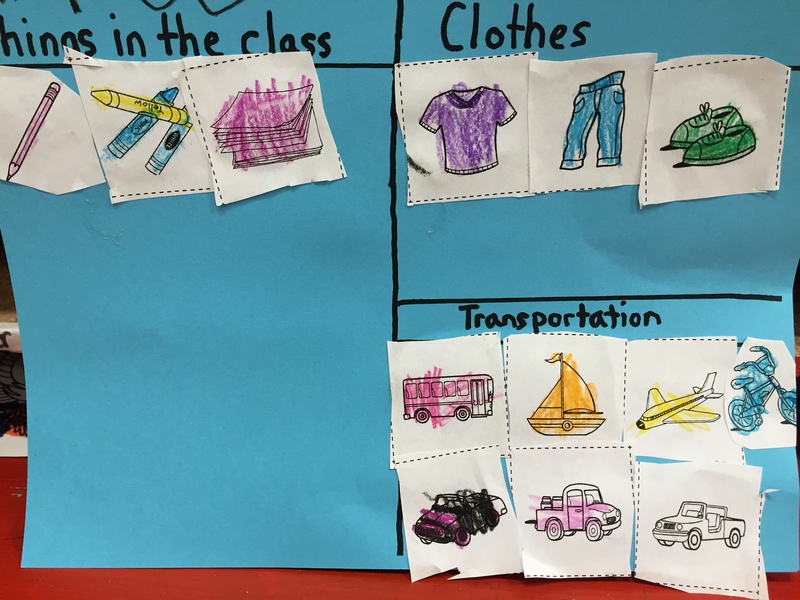 All of the school dressed up on a specific color each day, and in kindergarten we have had various activities to go along with color week. 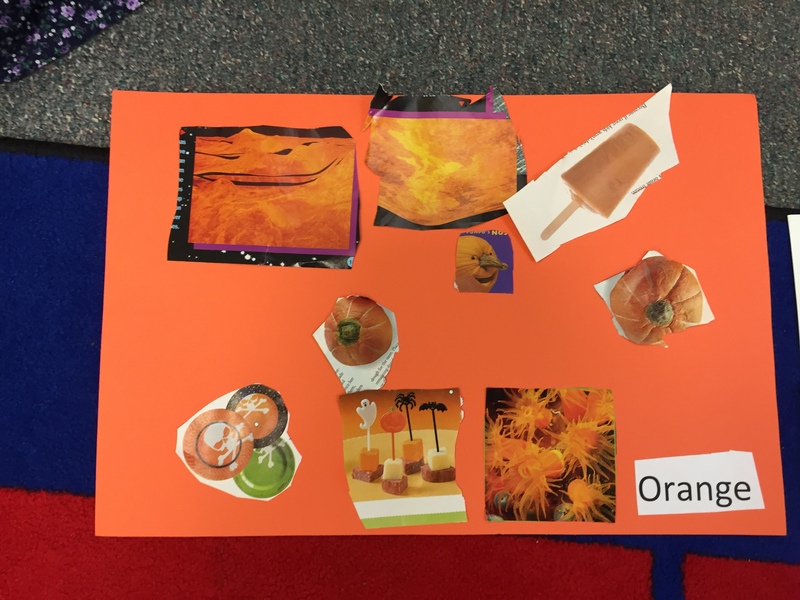 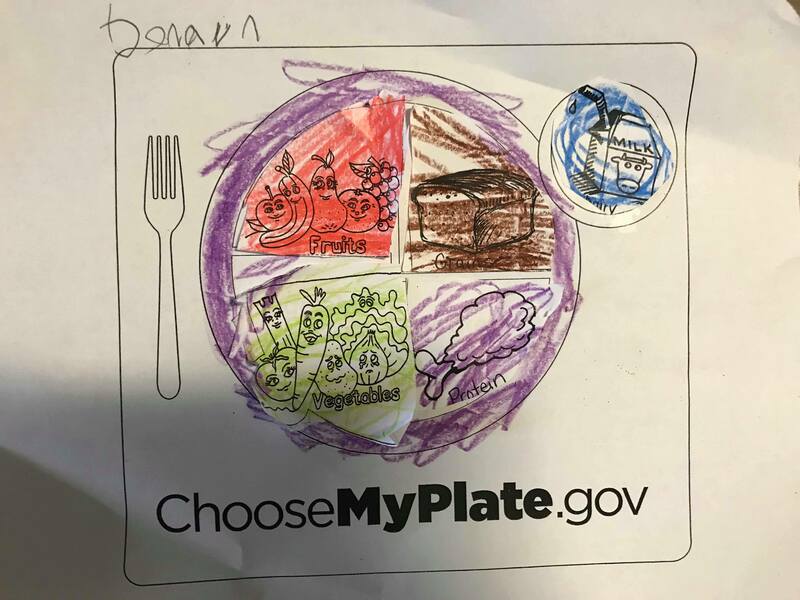 Here are the colors that everyone dressed up as for each day. 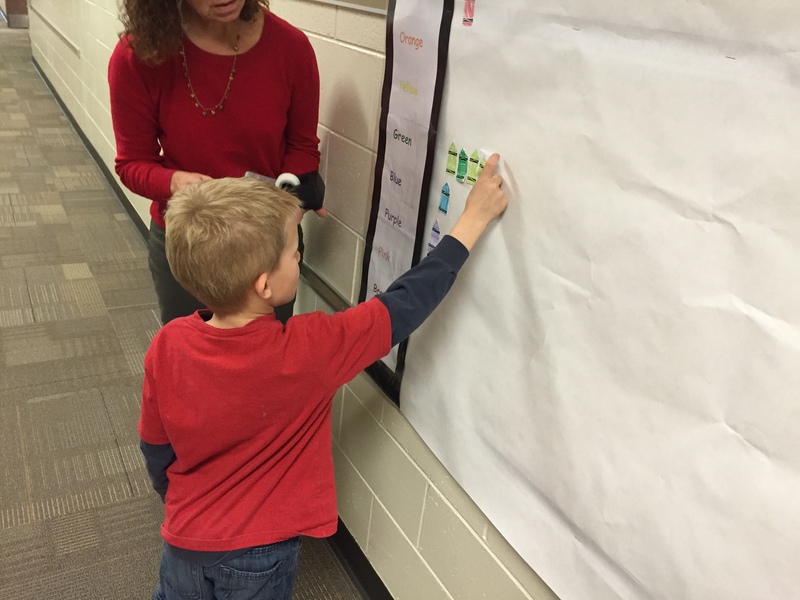 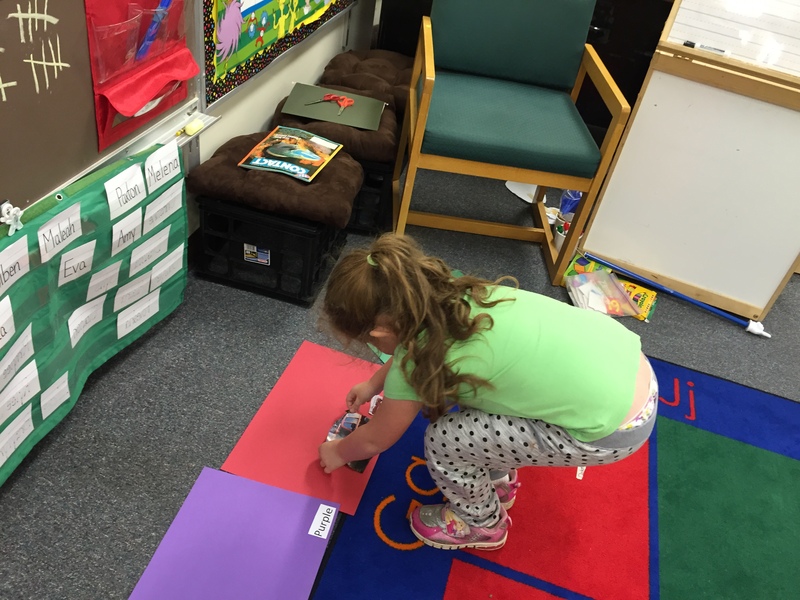 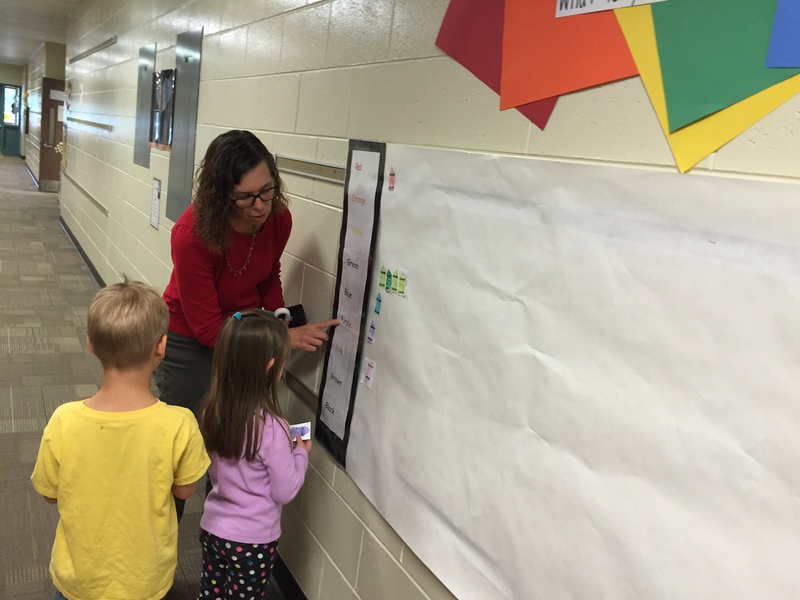 The first day, a few of the kindergarten classes created a bar graph of their favorite color. 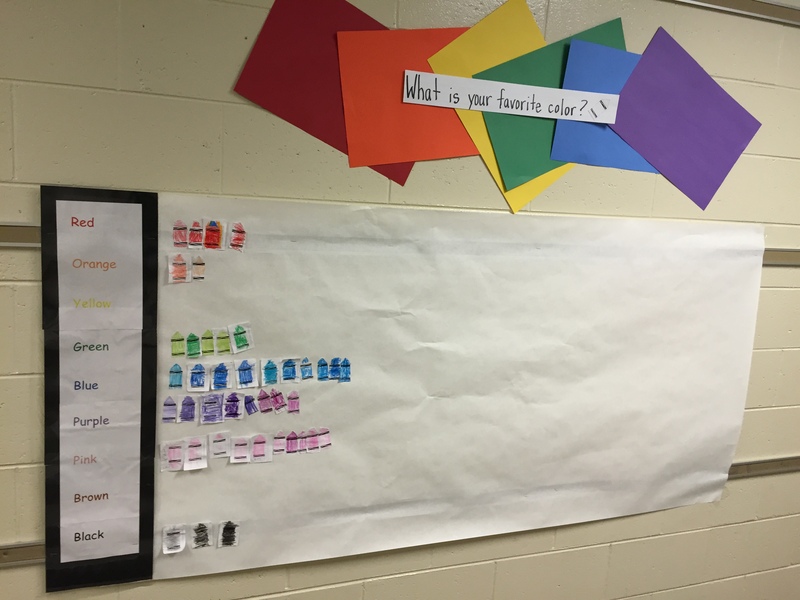 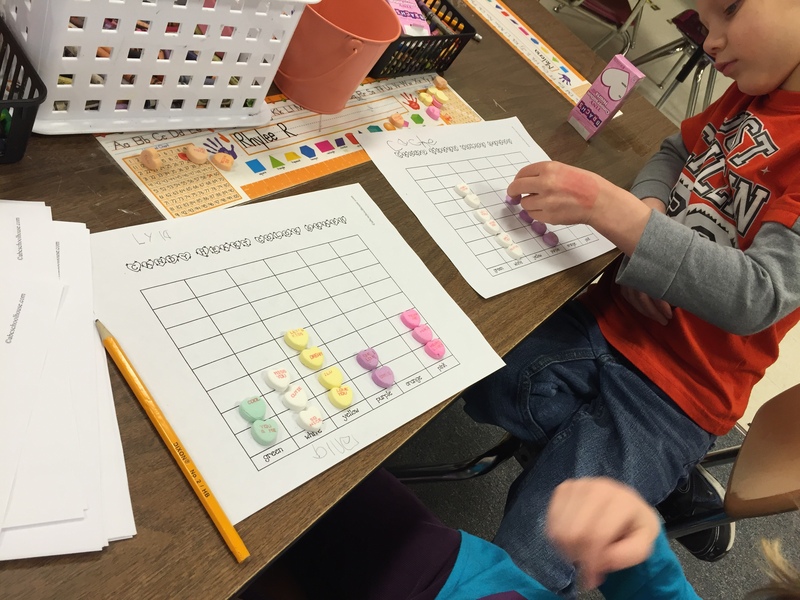 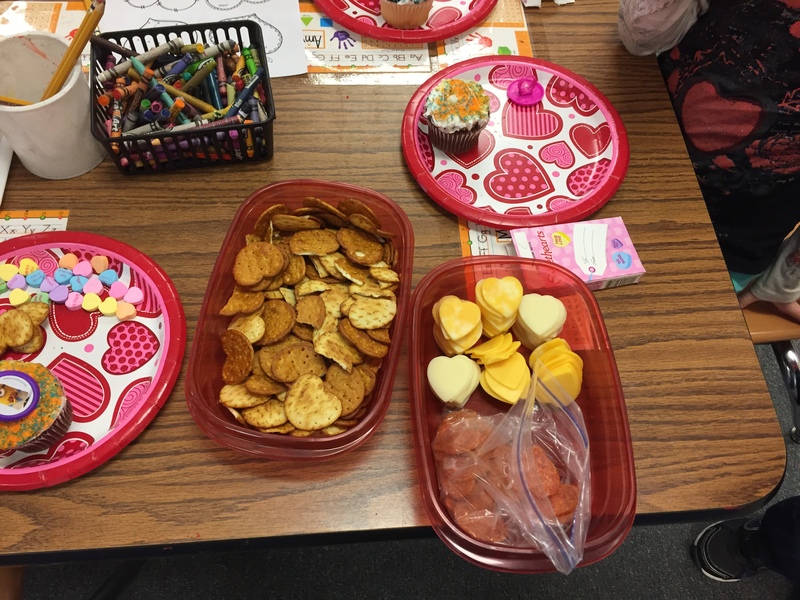 We used the bar graph to decide the most popular color. 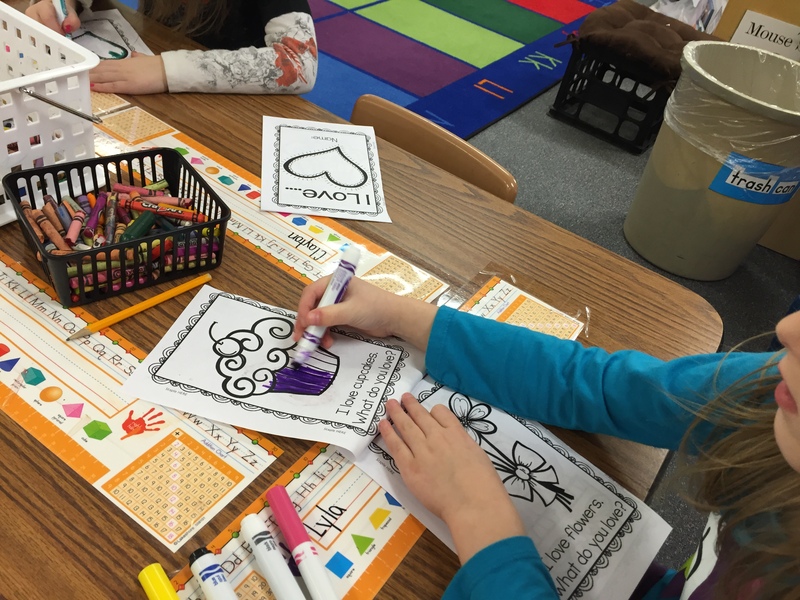 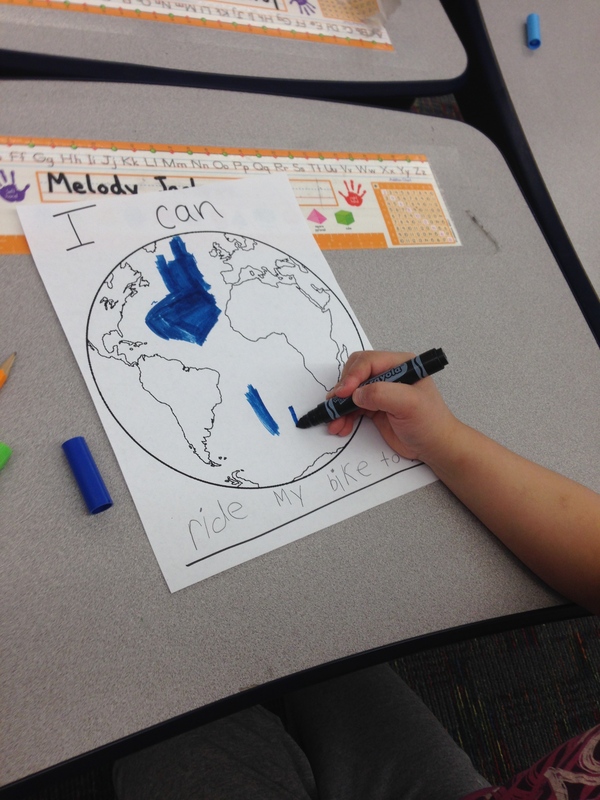 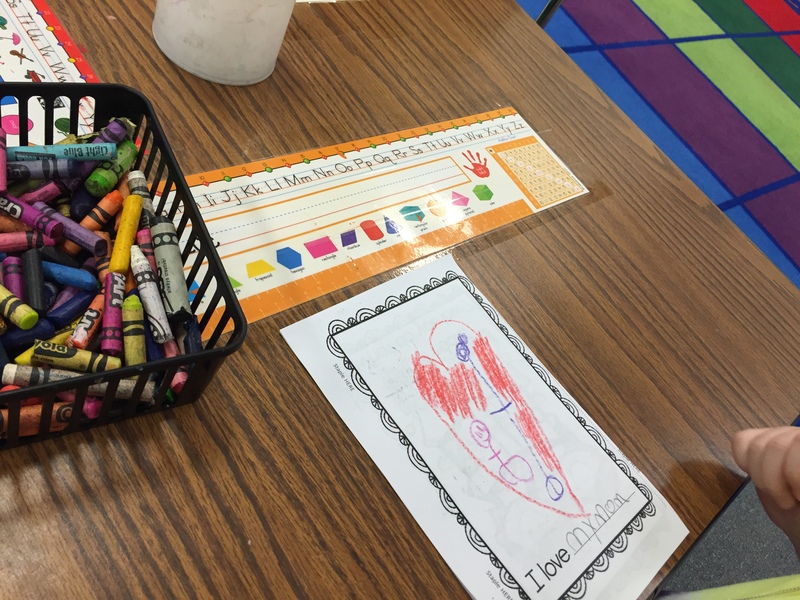 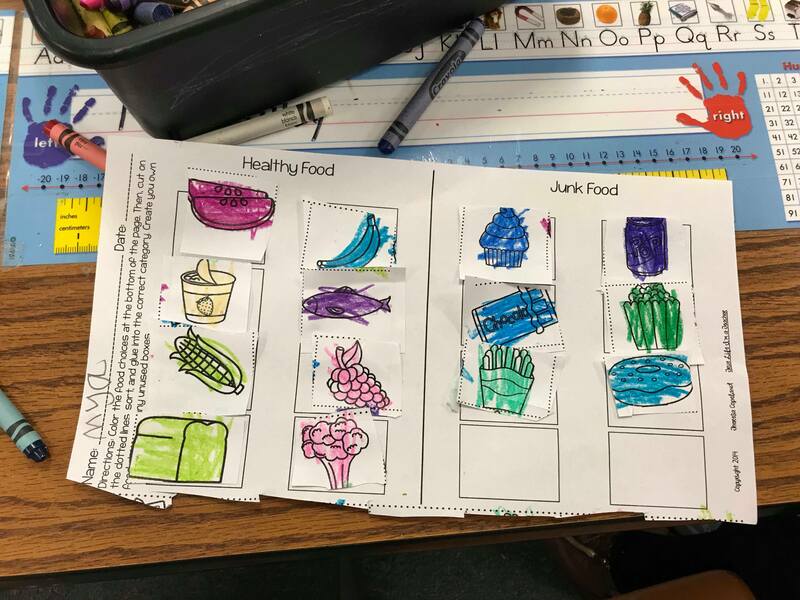 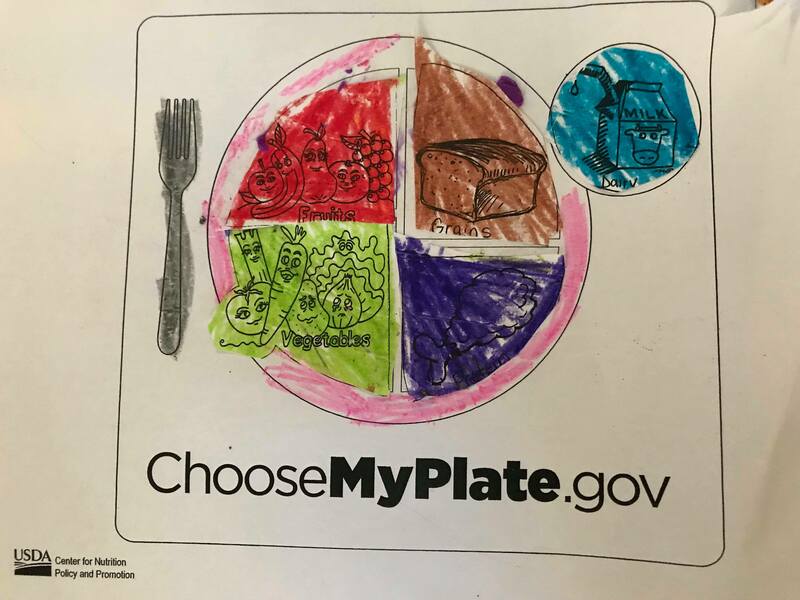 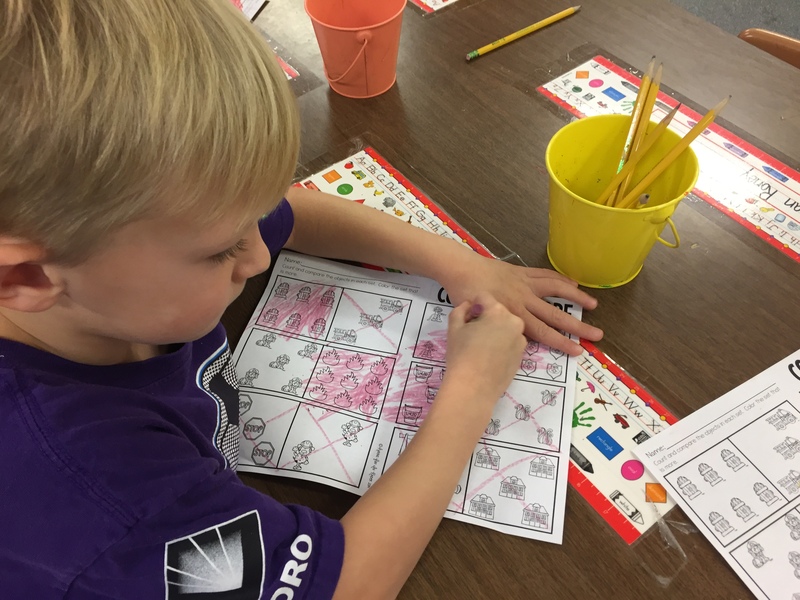 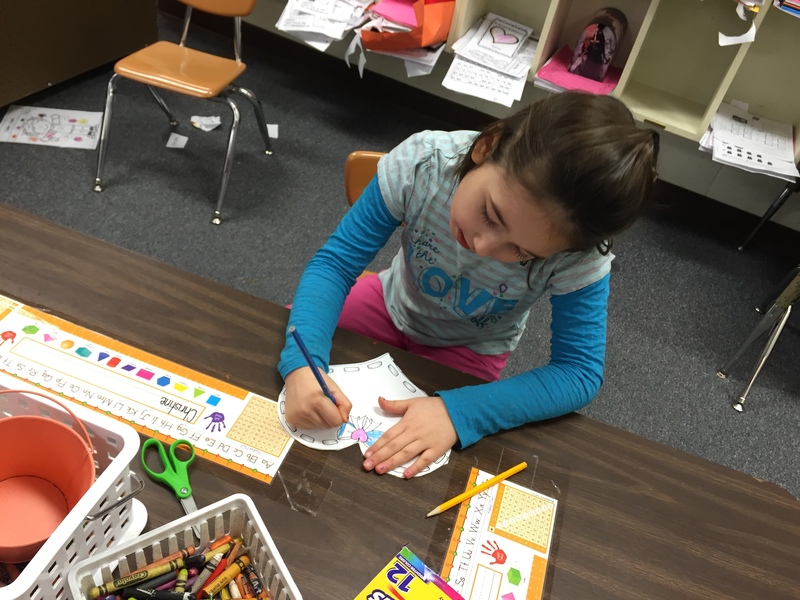 Students also worked on a color page each day at centers that corresponded with the color of the day. 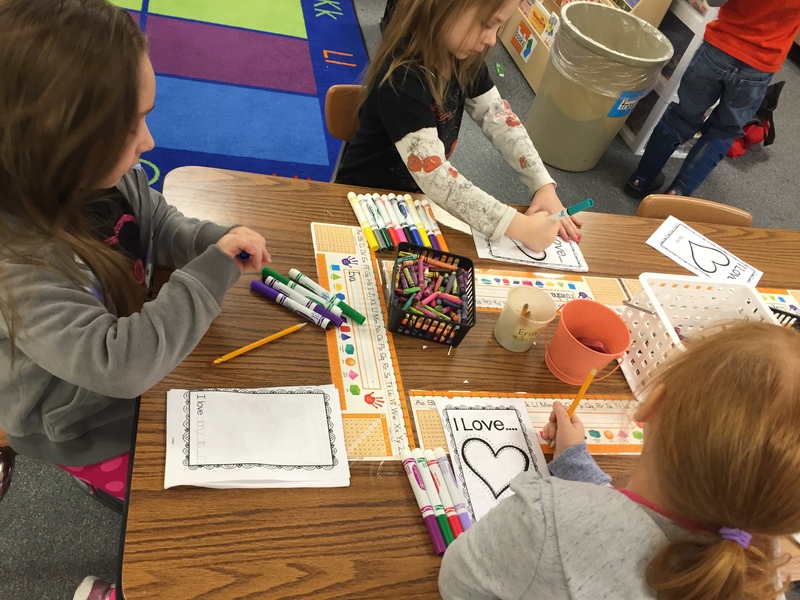 At the end of the week (tomorrow) students will take all of the pages and make them into a color book. 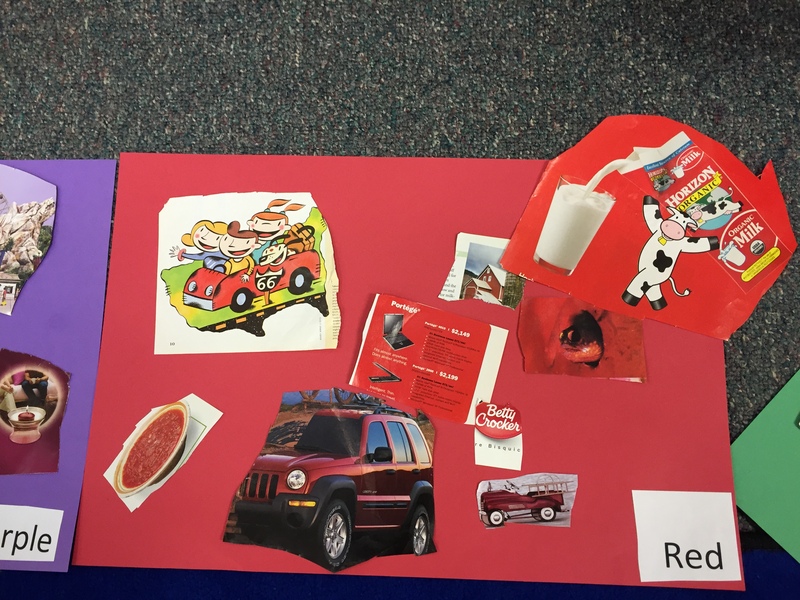 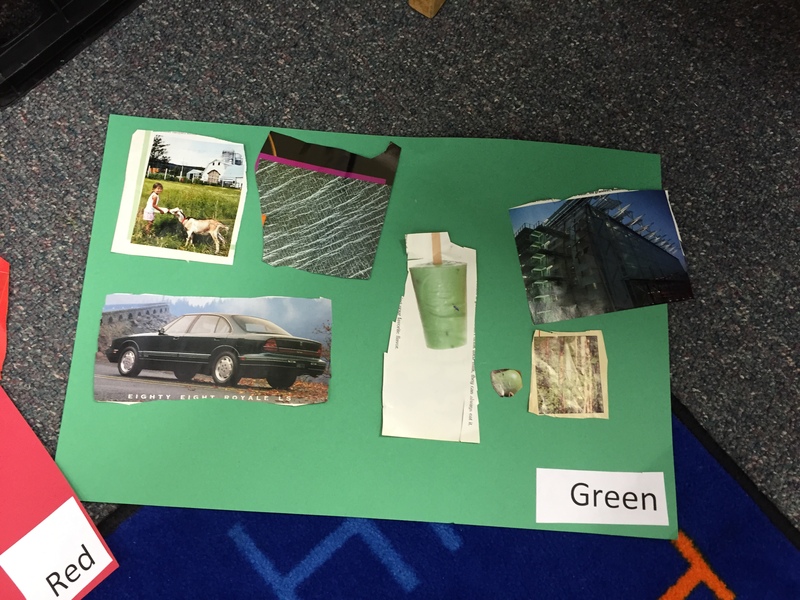 Today students found things in magazines, cut them out, and added them to the corresponding color poster. 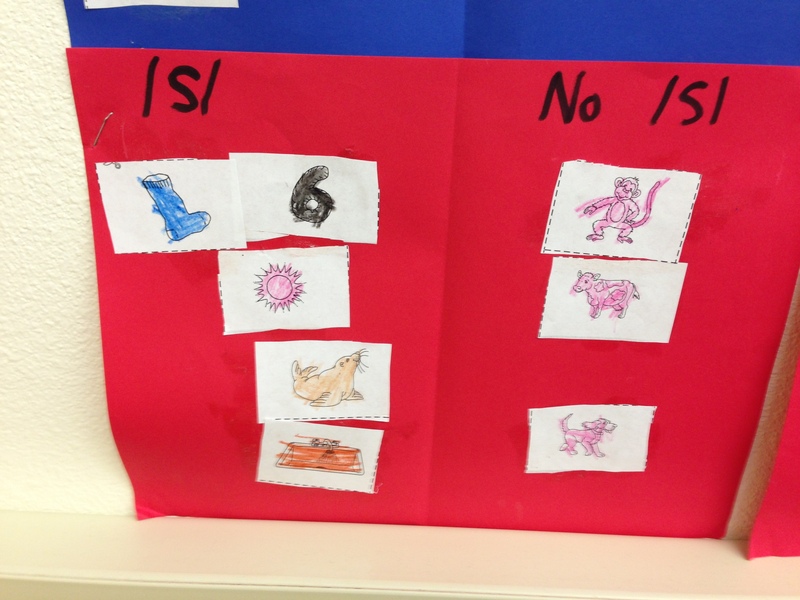 In math we’ve been learning about sorting and positional words. 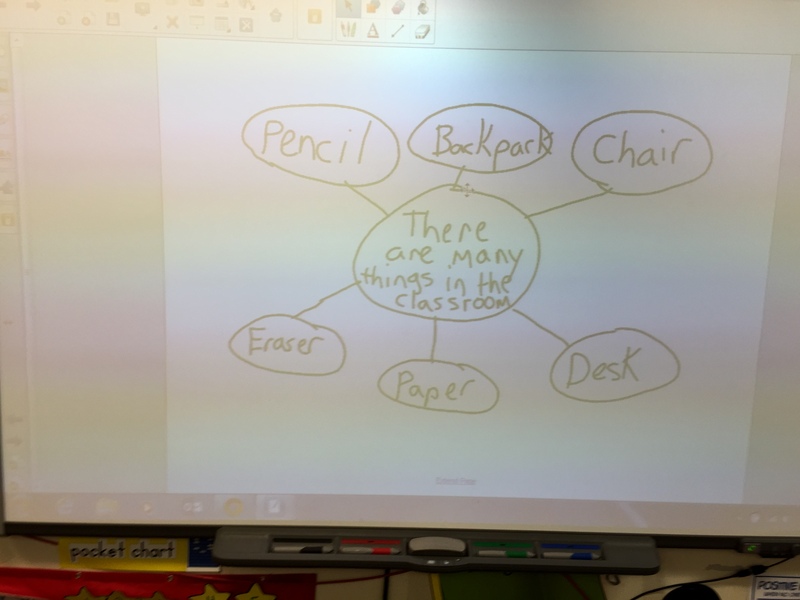 We’ve also been learning how to read simple books using the projectable books on Reading A-Z, on the SMART board. 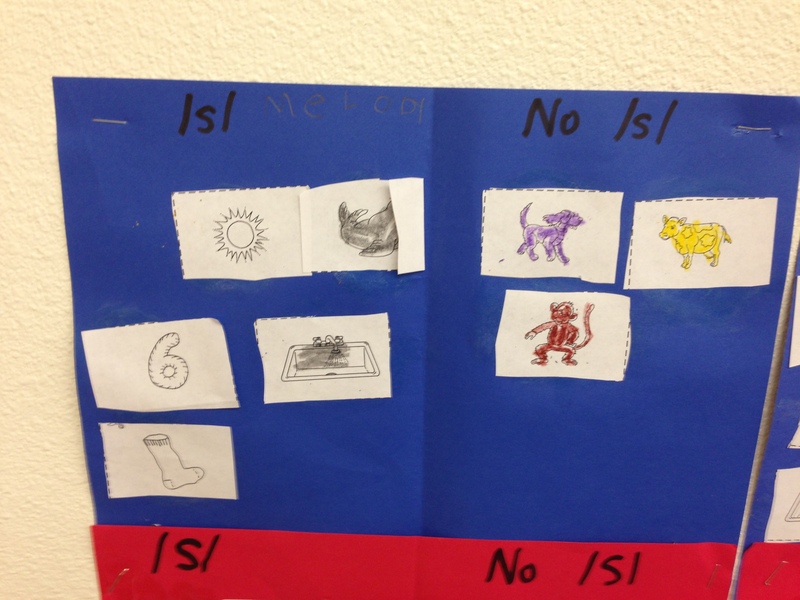 This is done whole group first to introduce students on how guided reading is done. 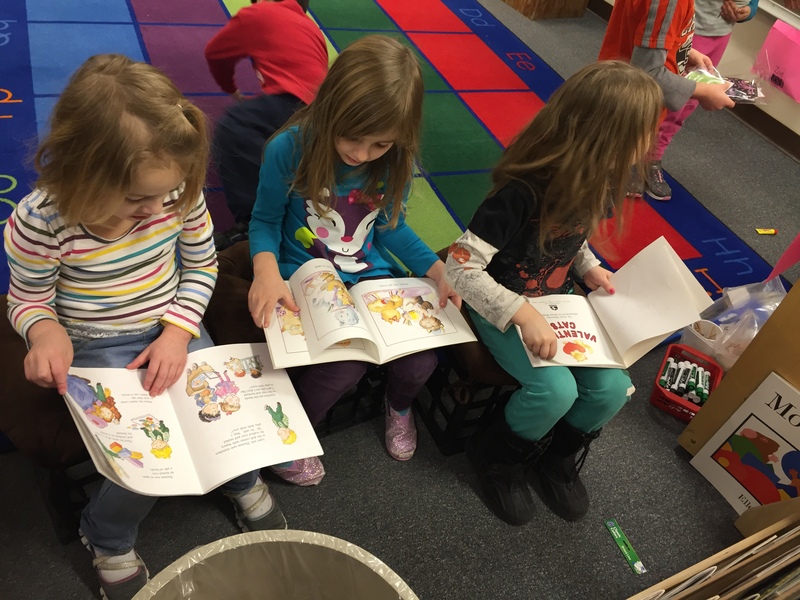 Since we’ve been working on the sight word ‘the’ this week; we read the story “The Classroom”. 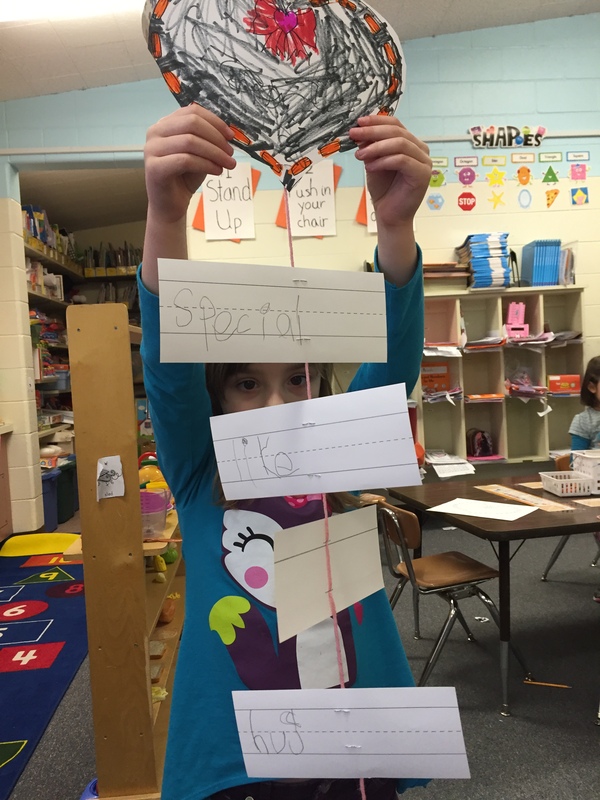 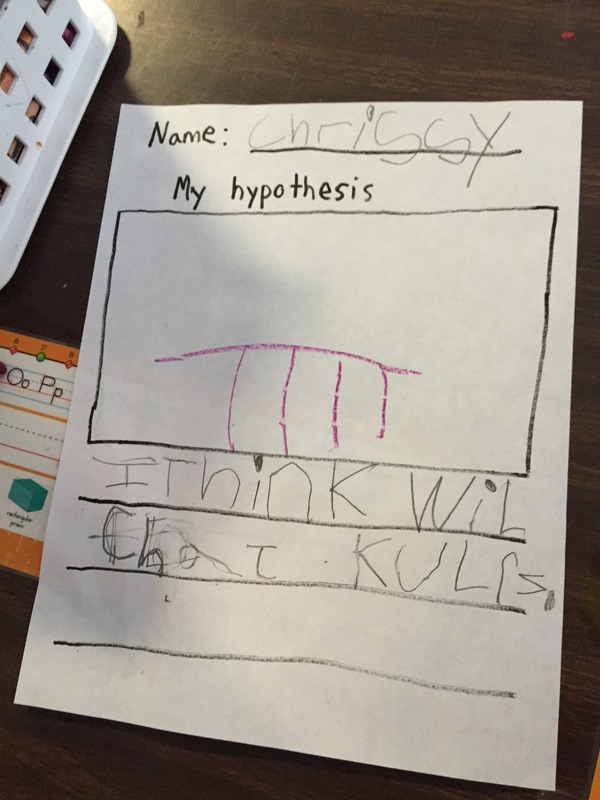 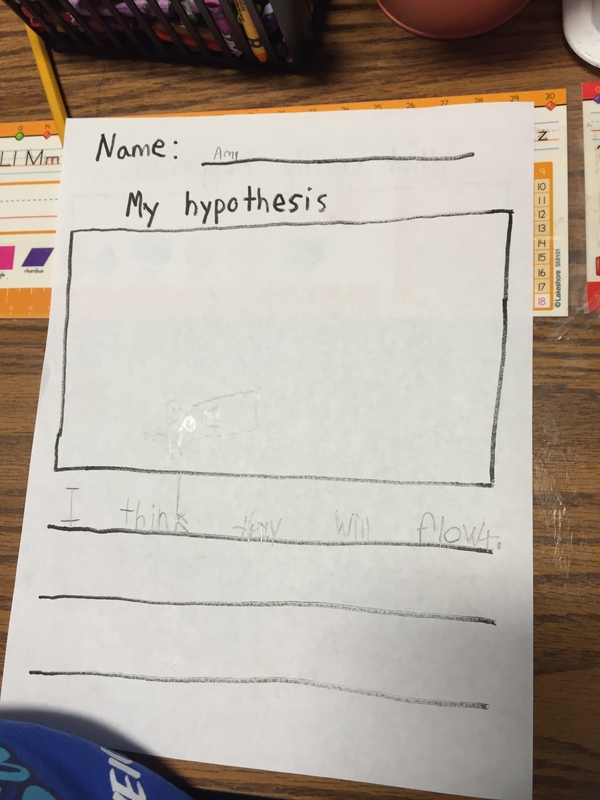 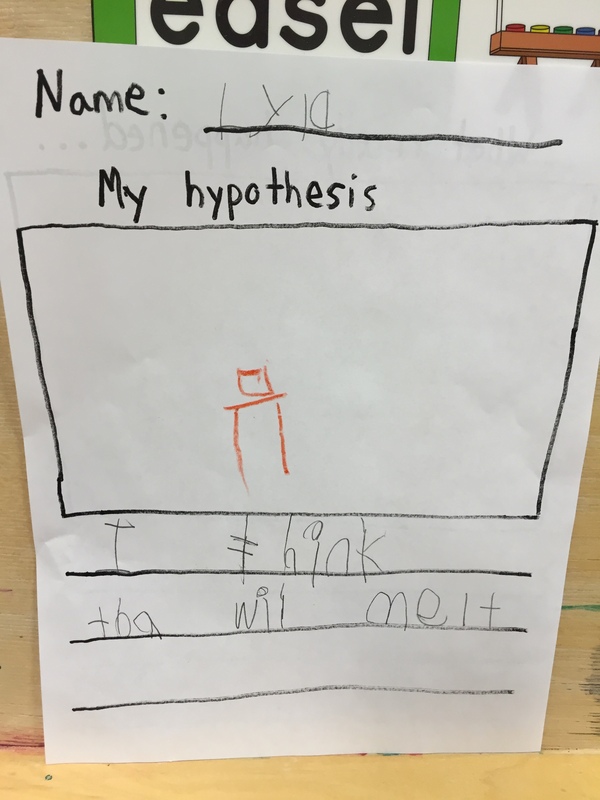 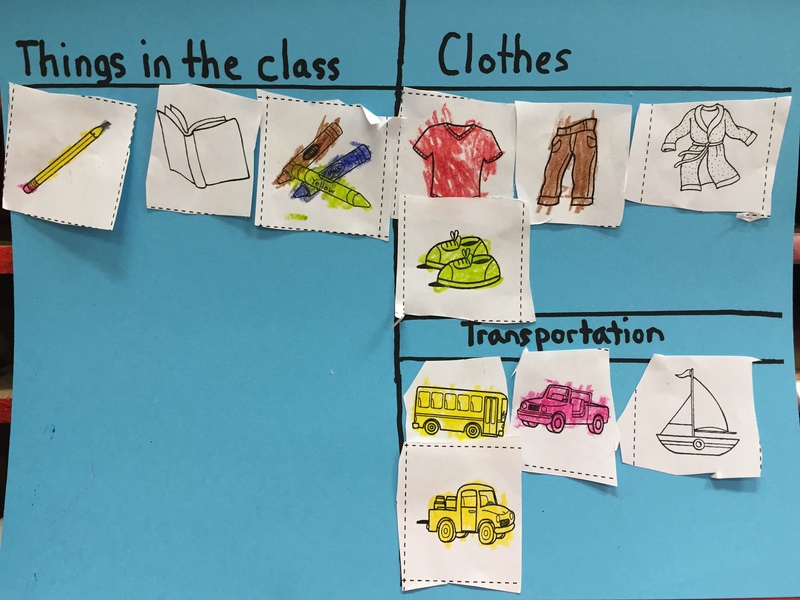 As a class we main idea and details by talking about the school items found in the book. 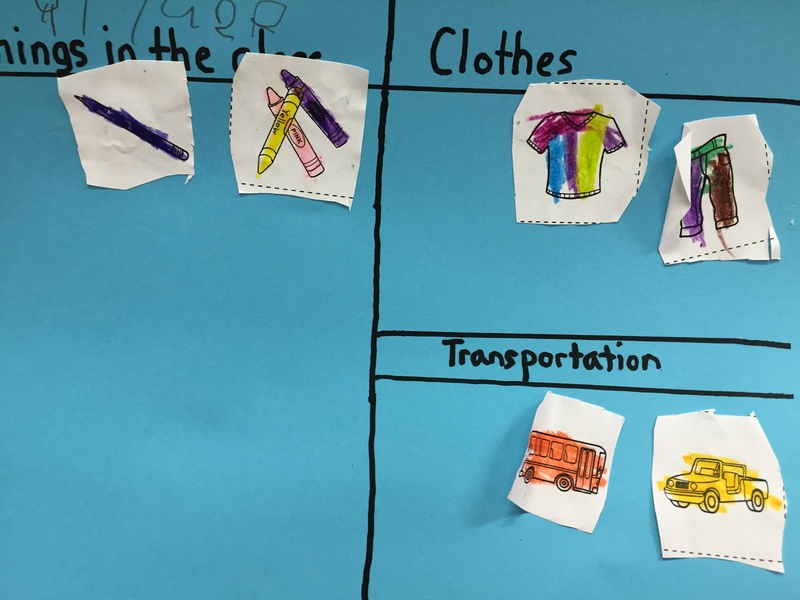 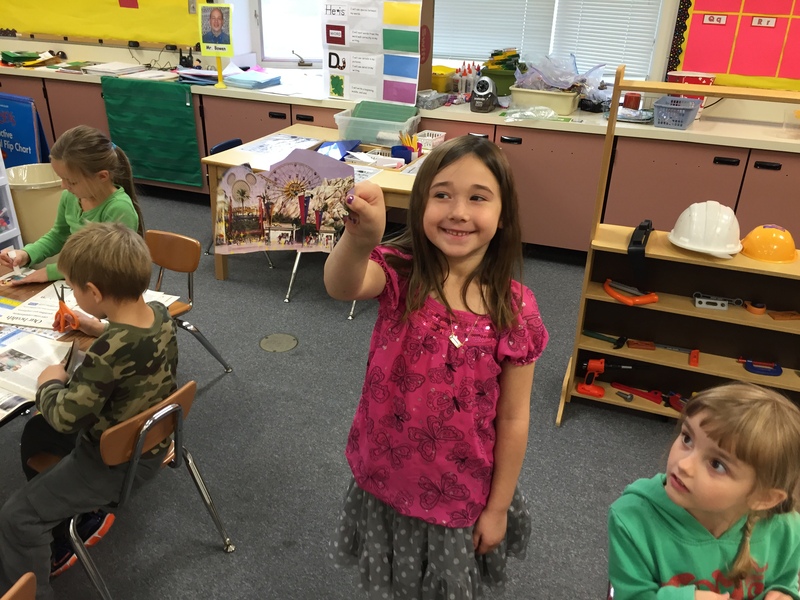 Then we sorted pictures into three categories; things in the classroom, clothes, and transportation. 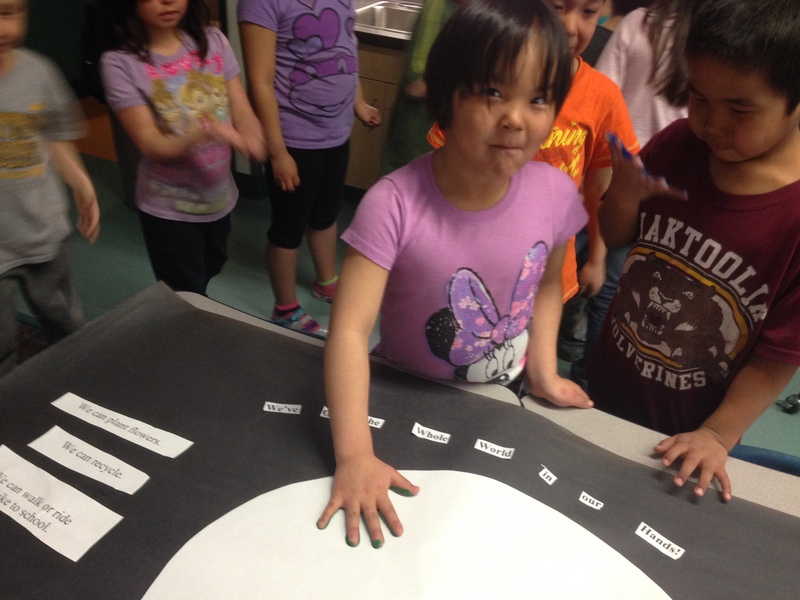 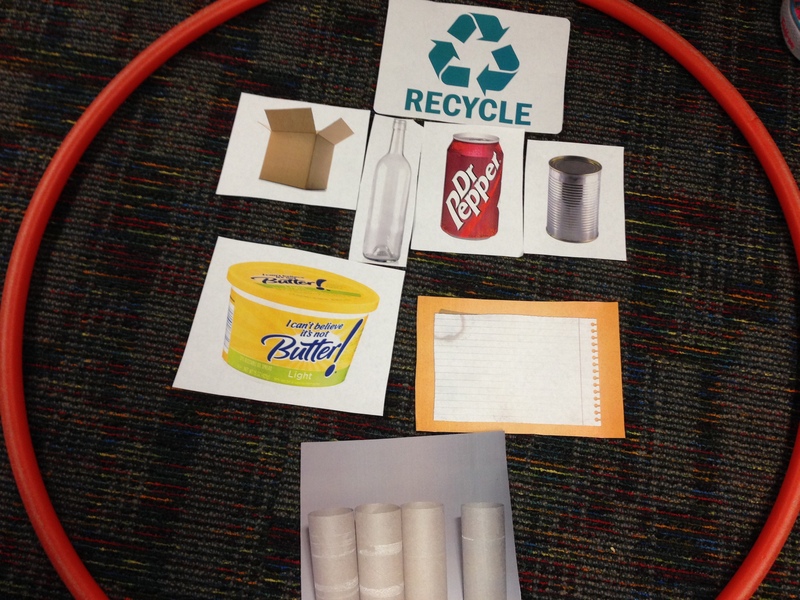 To help celebrate Earth day we’ve been learning about recycling and how humans impact the environment this past week. 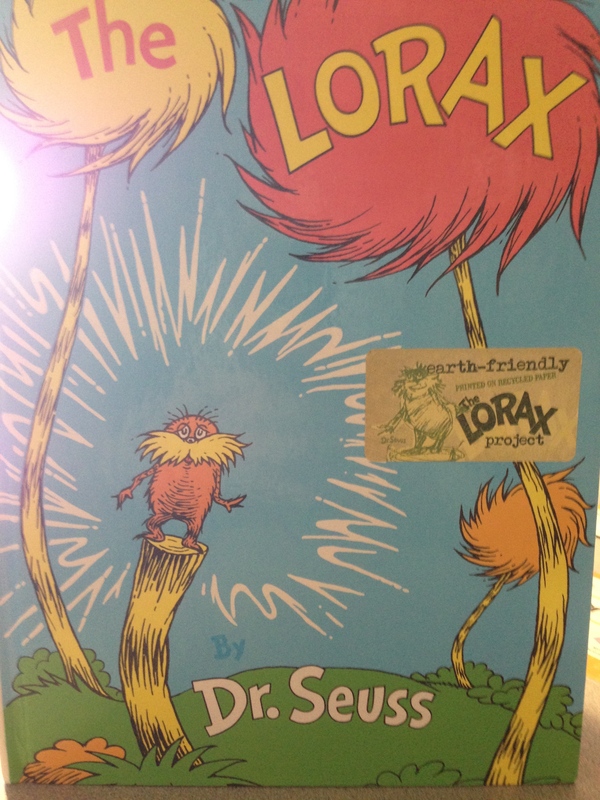 We read the story about the Lorax and how the Once-lers actions hurt the land and the animals around him. 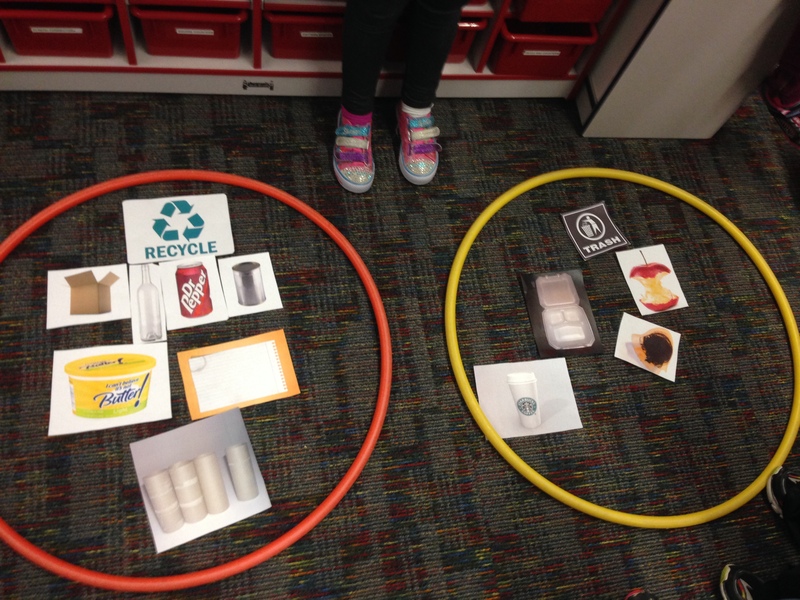 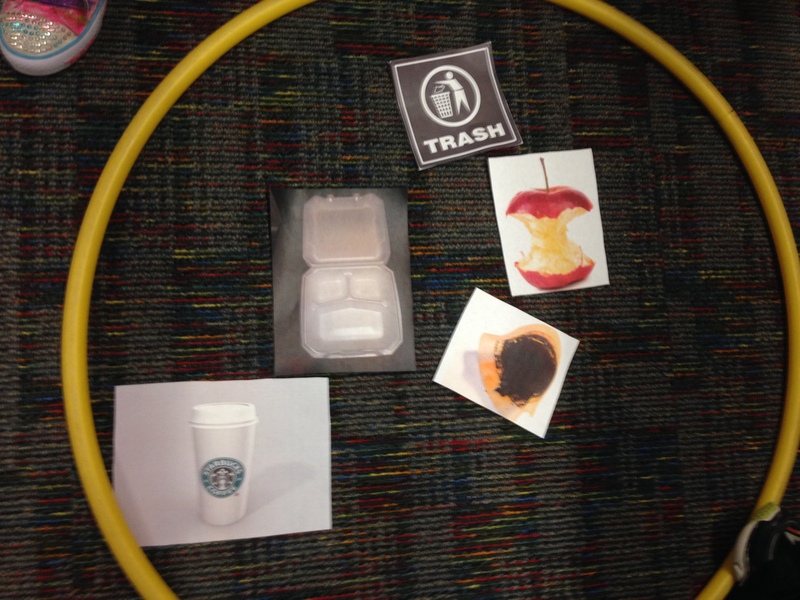 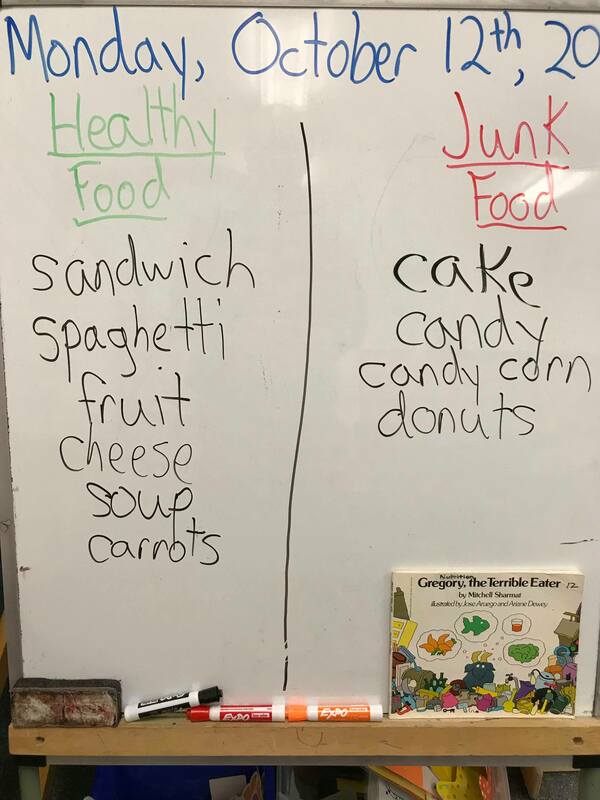 We then also talked about the R’s of recycling, and sorted items based on whether they were trash or things to recycle. 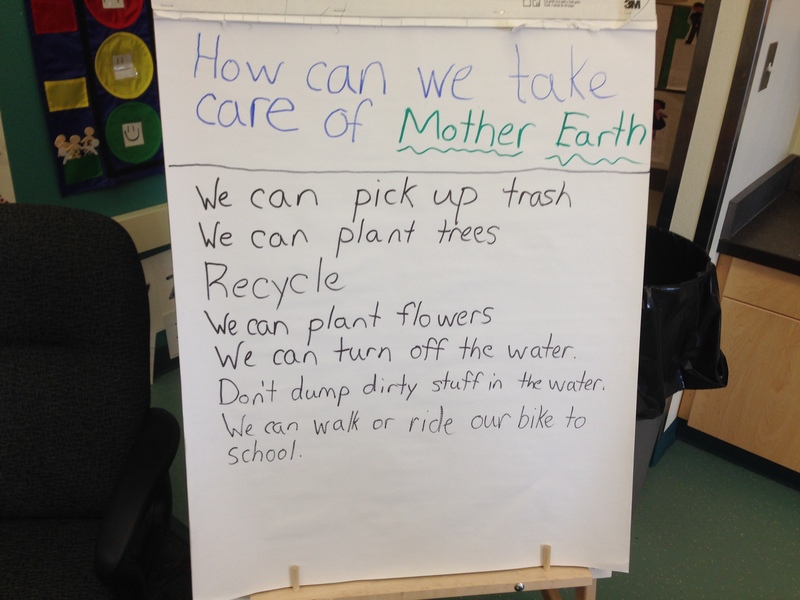 We also brainstormed ways that we could help take care of mother earth by making a list and then writing sentences. 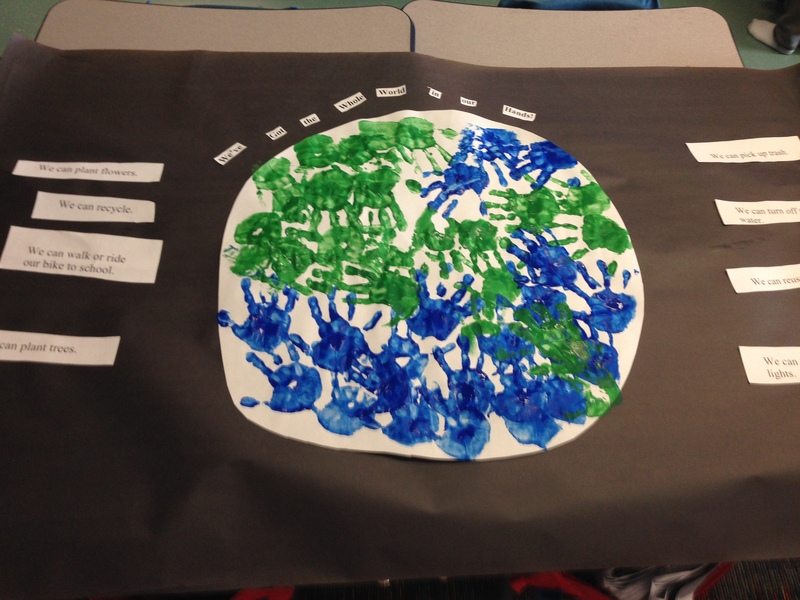 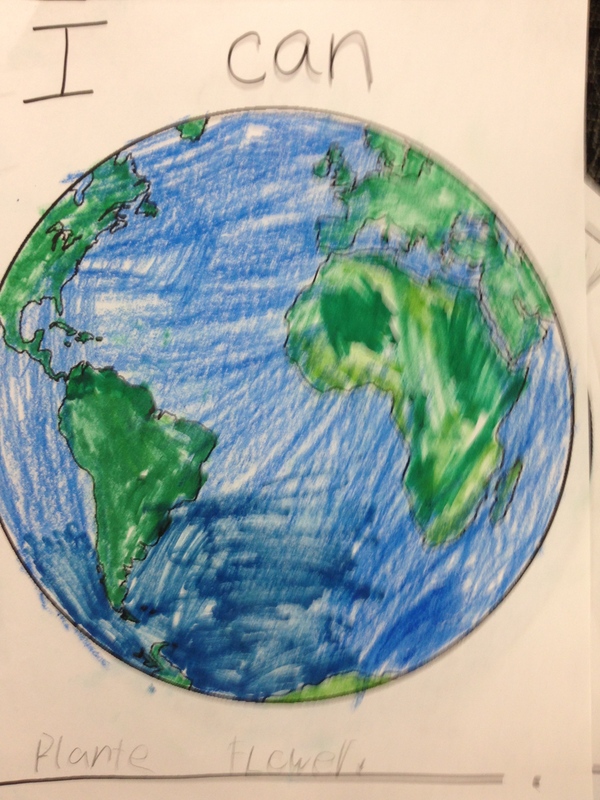 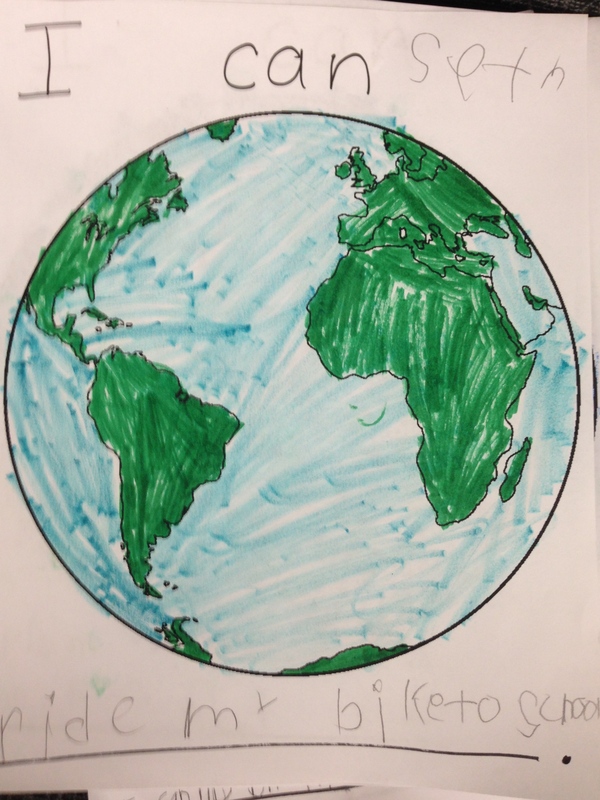 Today for Earth Day we took our list and made a poster as a class pledge to take better care of our earth. 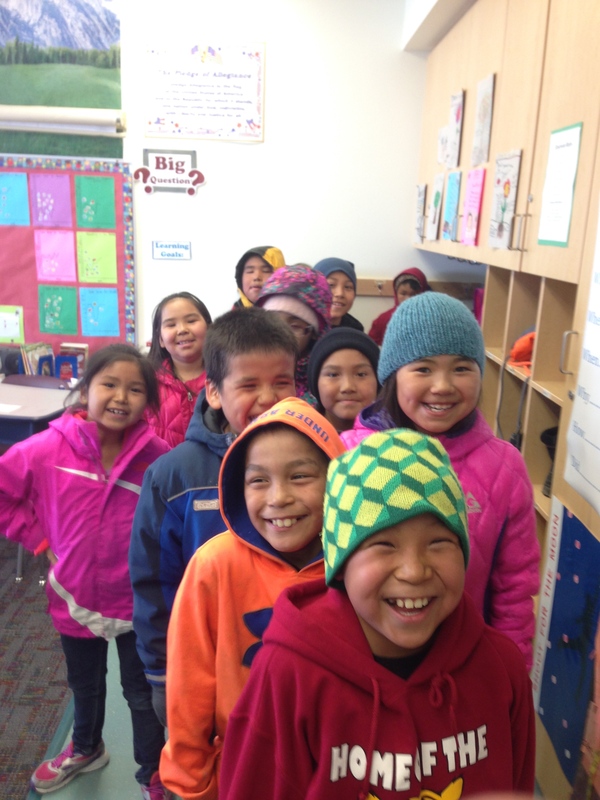 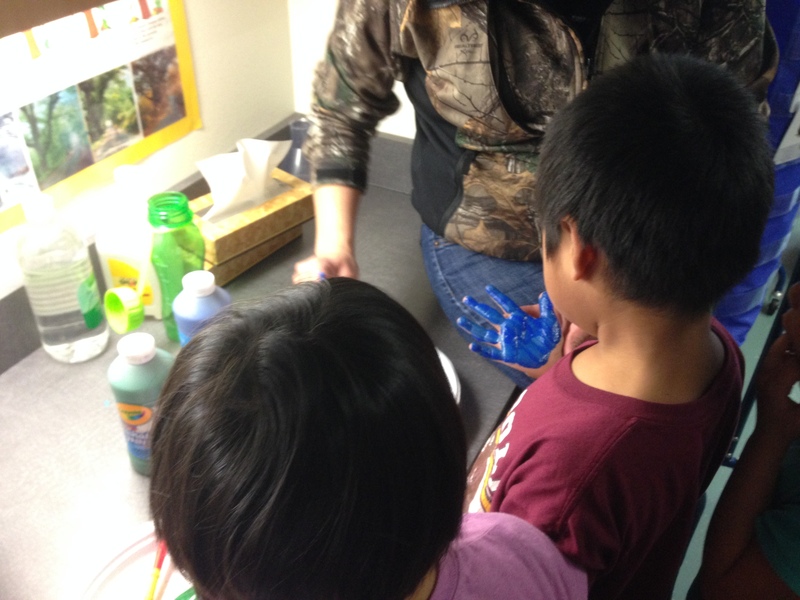 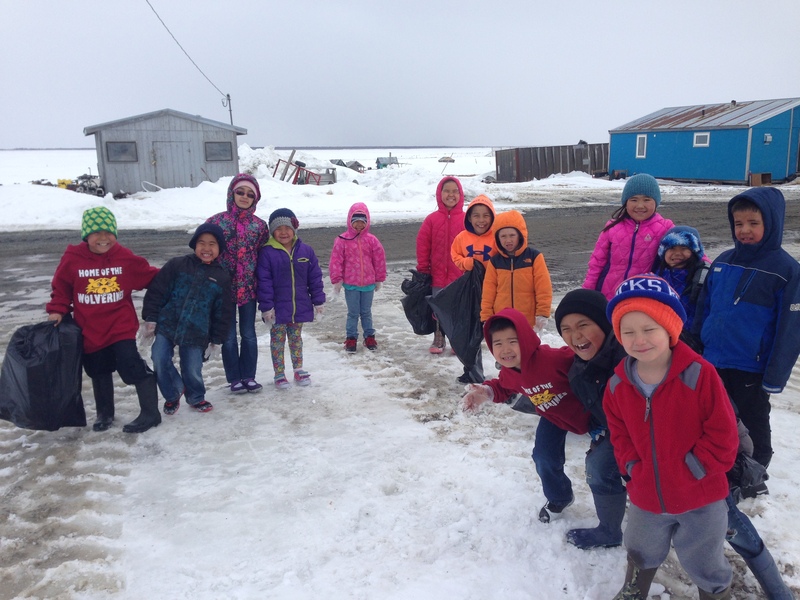 Then we joined up with the 2nd/3rd grade class to do a Shaktoolik clean up! 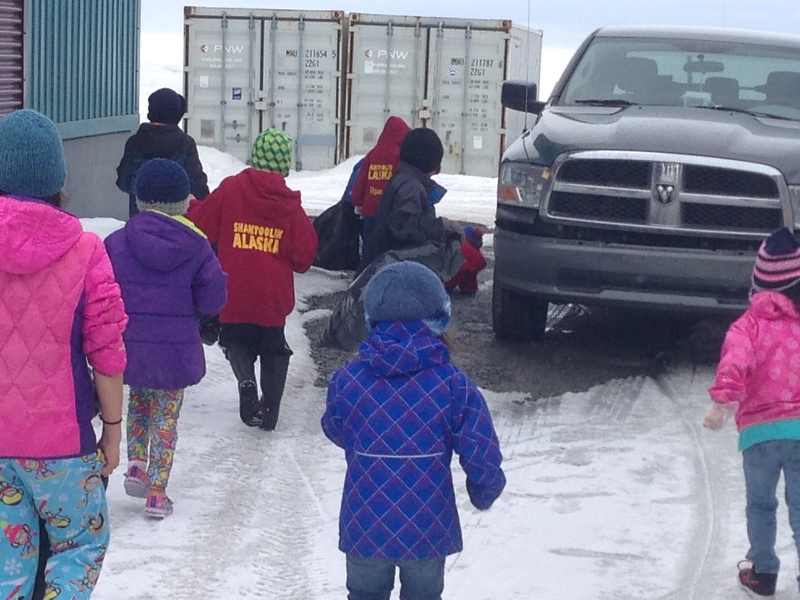 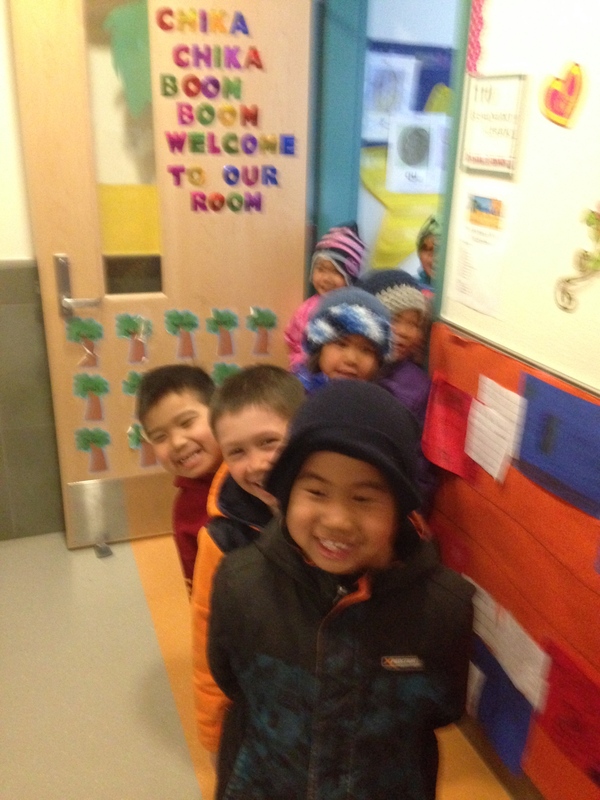 Since it is still wintery and snowy out here in the arctic the clean up ended kind of short, but we still had fun! 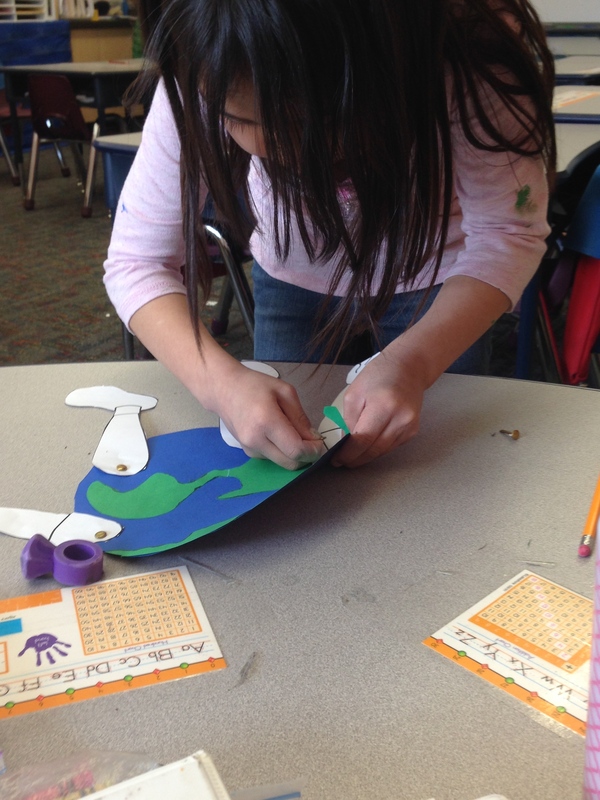 At the end of the day we made our own “mother earth” mascots that we will eventually hang up in the classroom once they are finished!